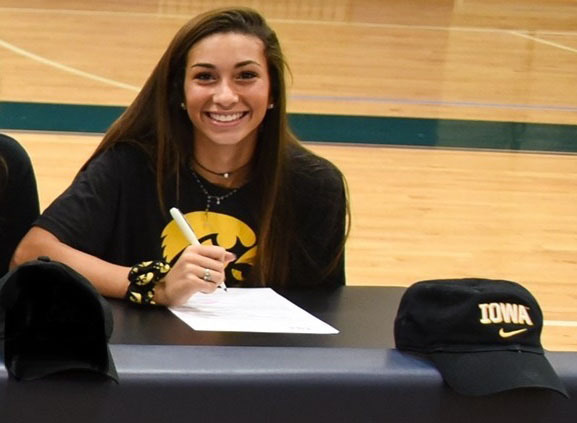 Today, Wednesday, November 6th is the first day of the National Letter of Intent Early Signing Period. 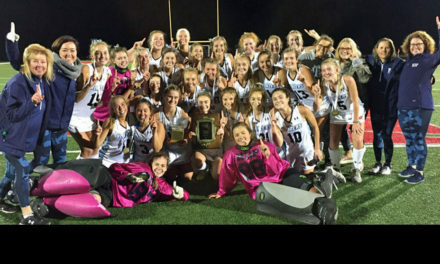 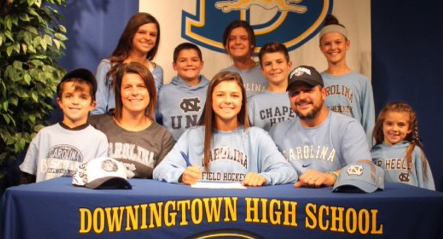 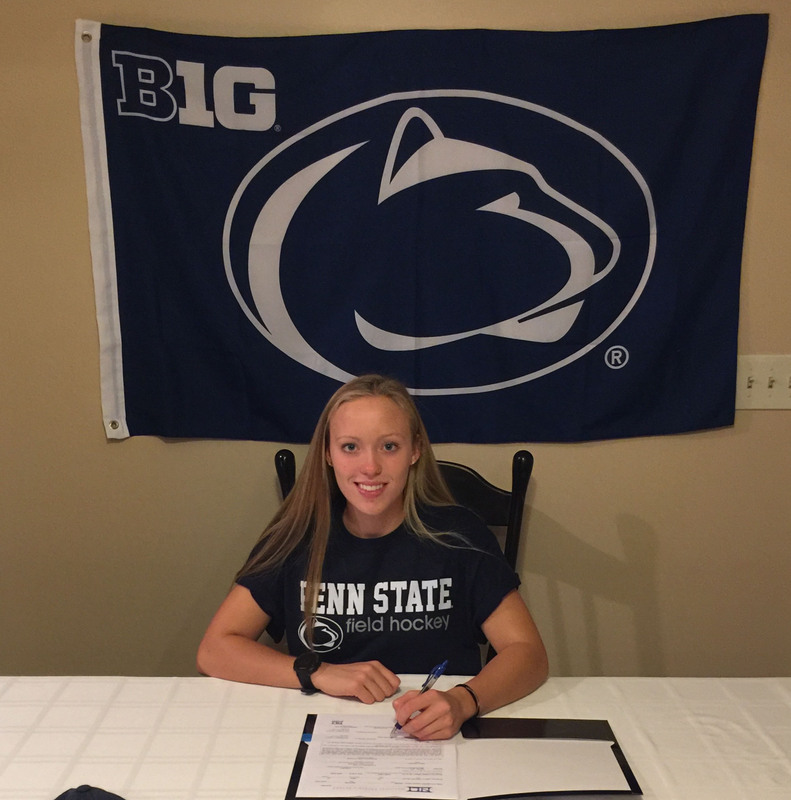 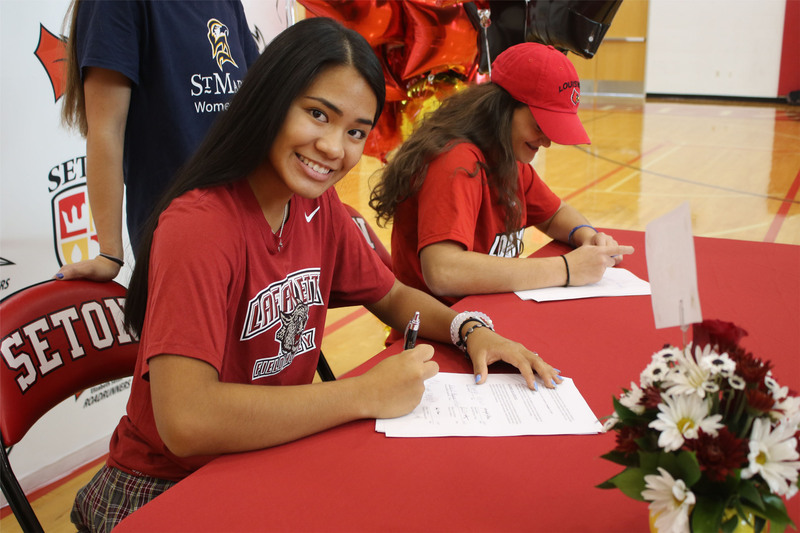 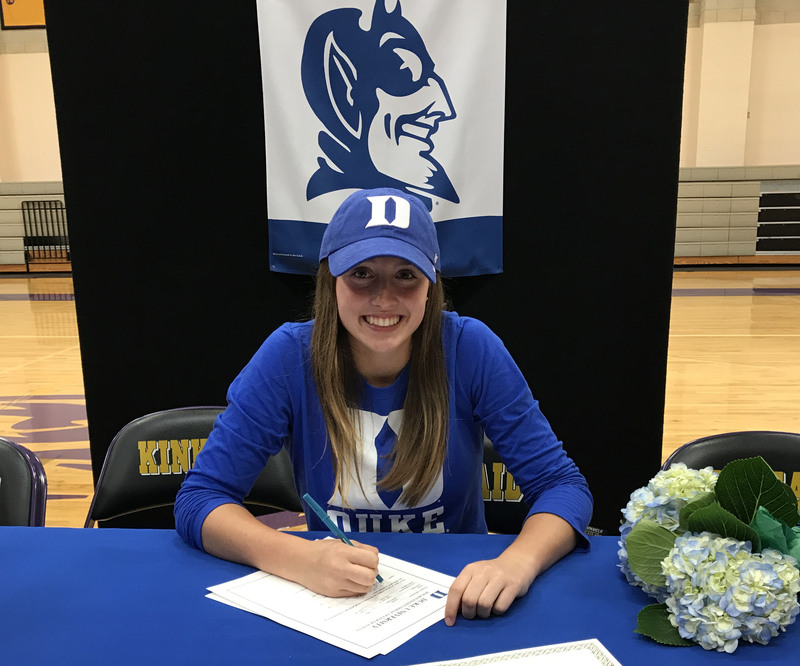 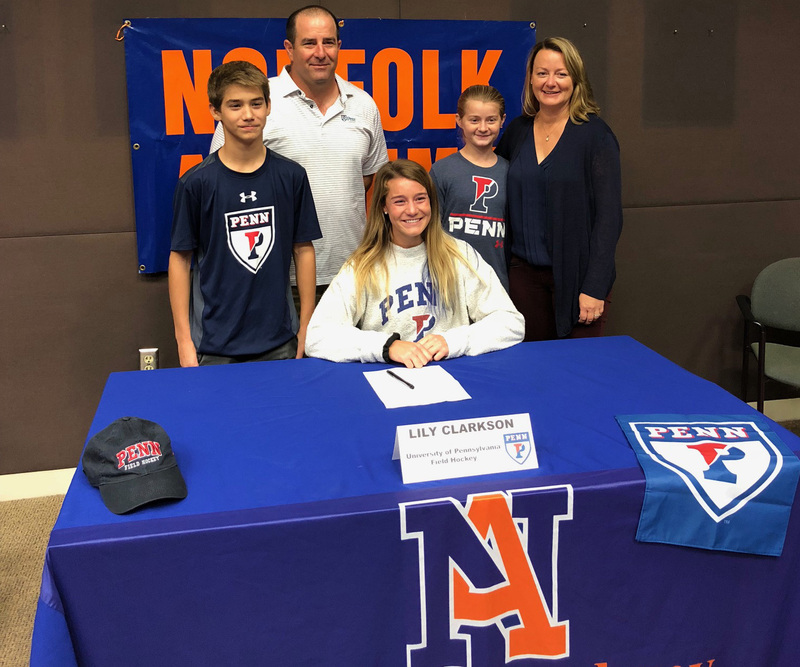 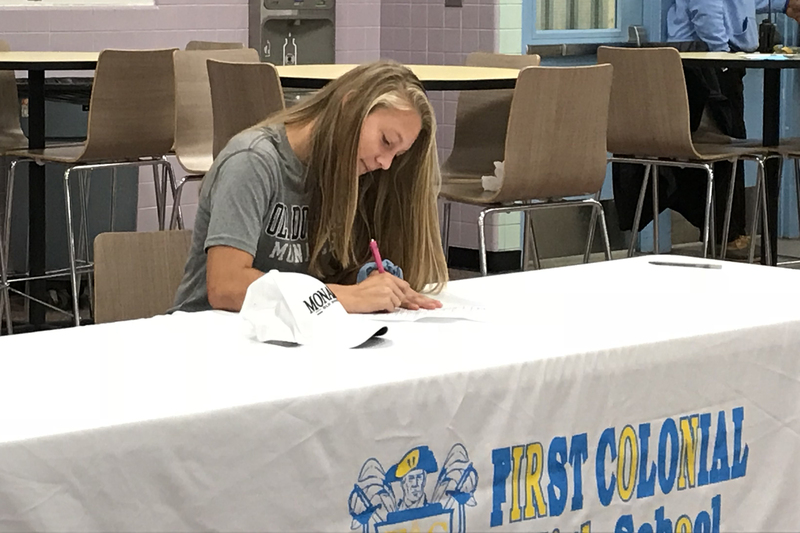 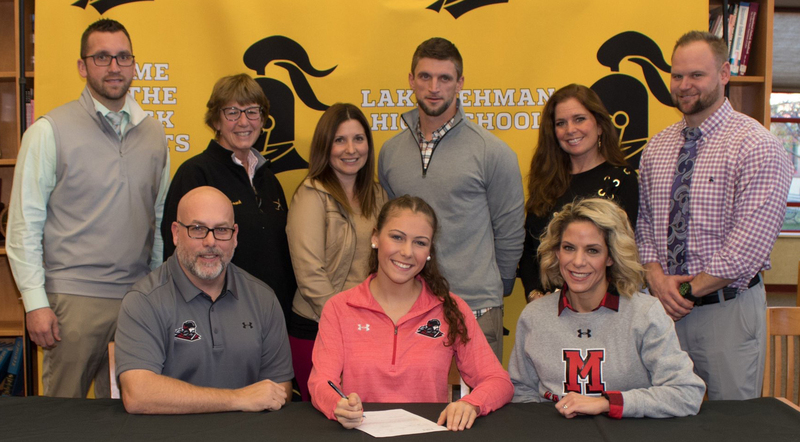 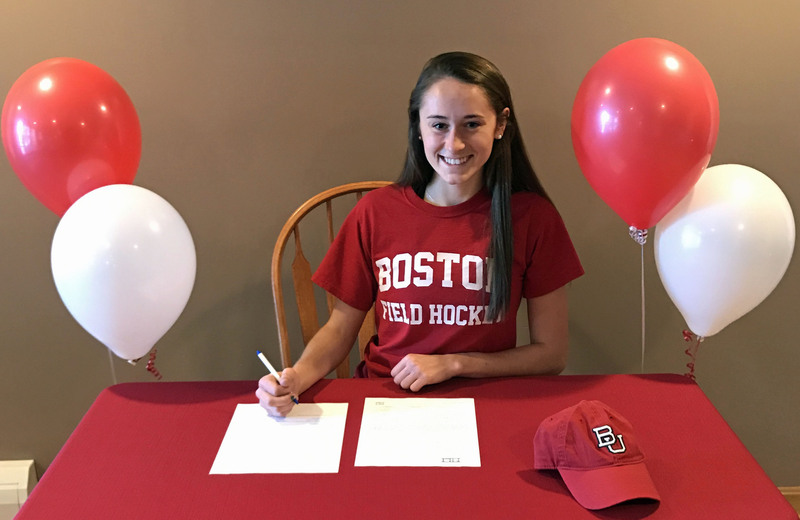 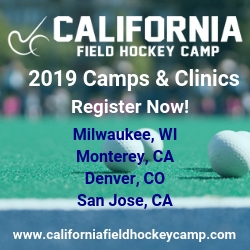 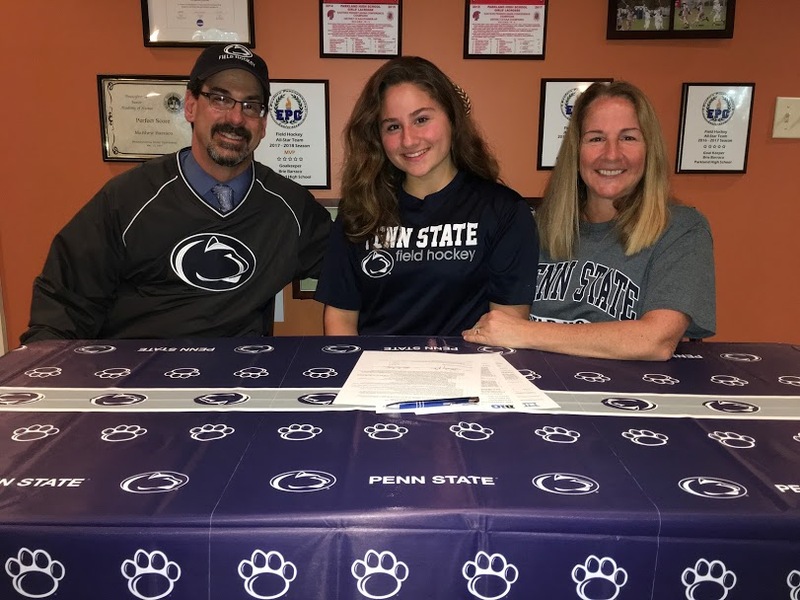 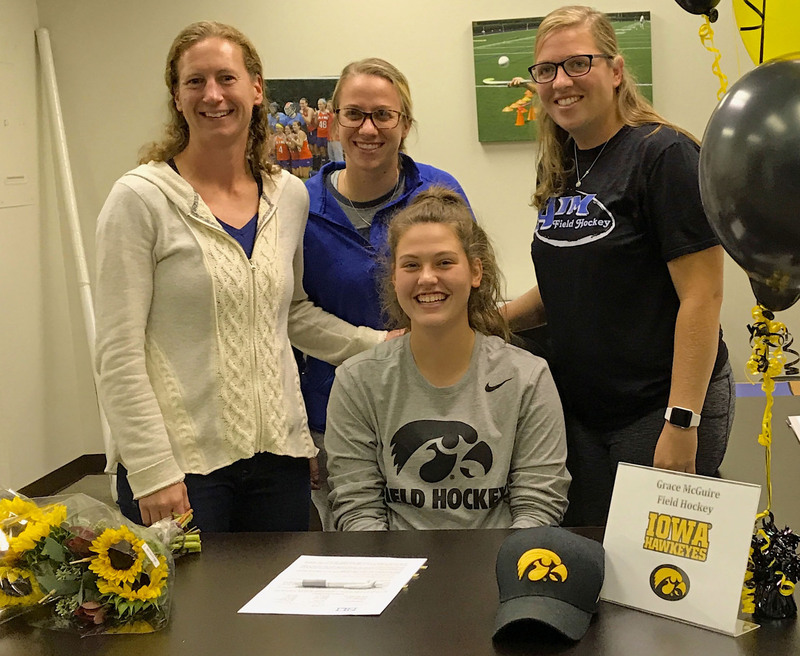 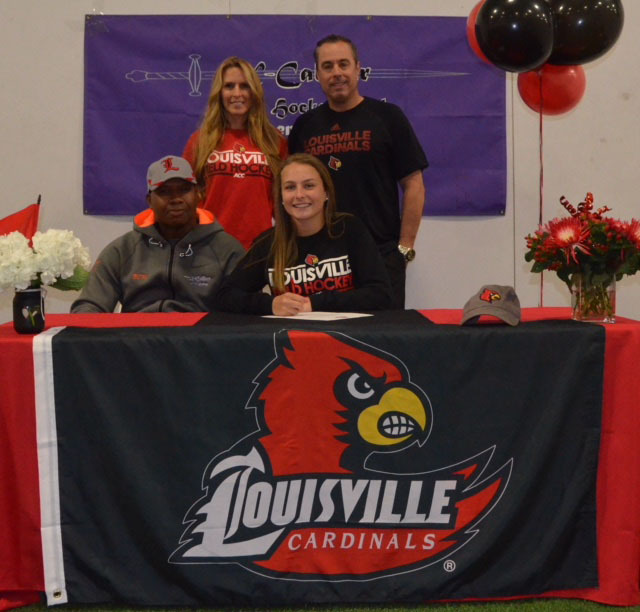 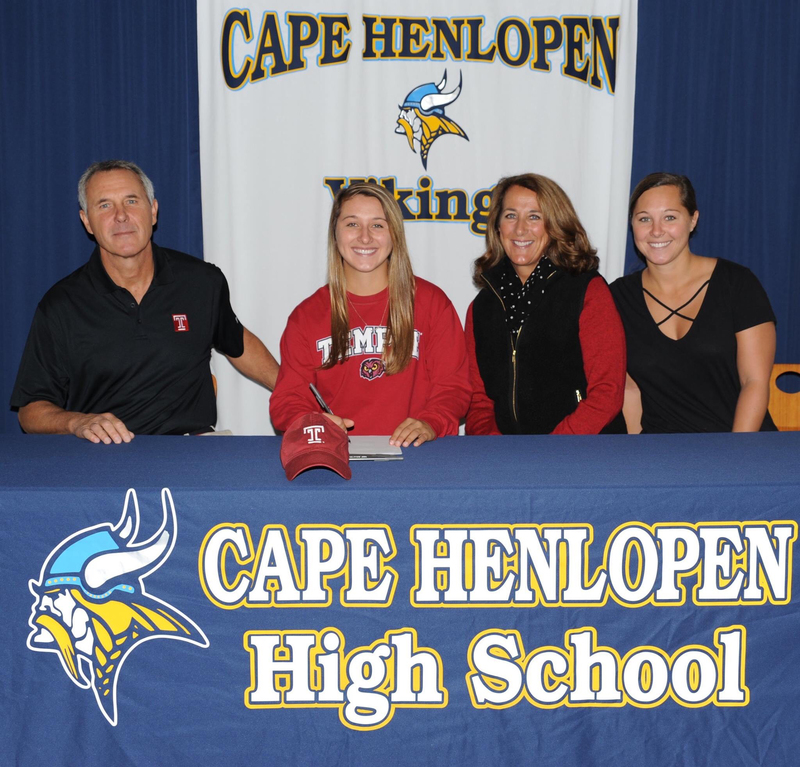 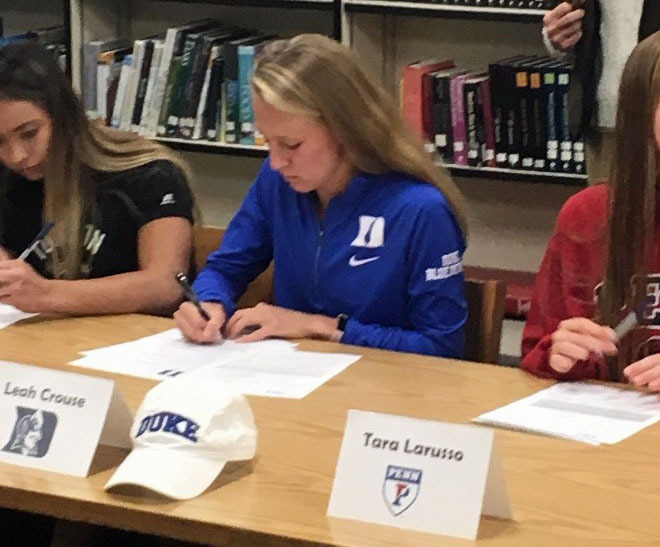 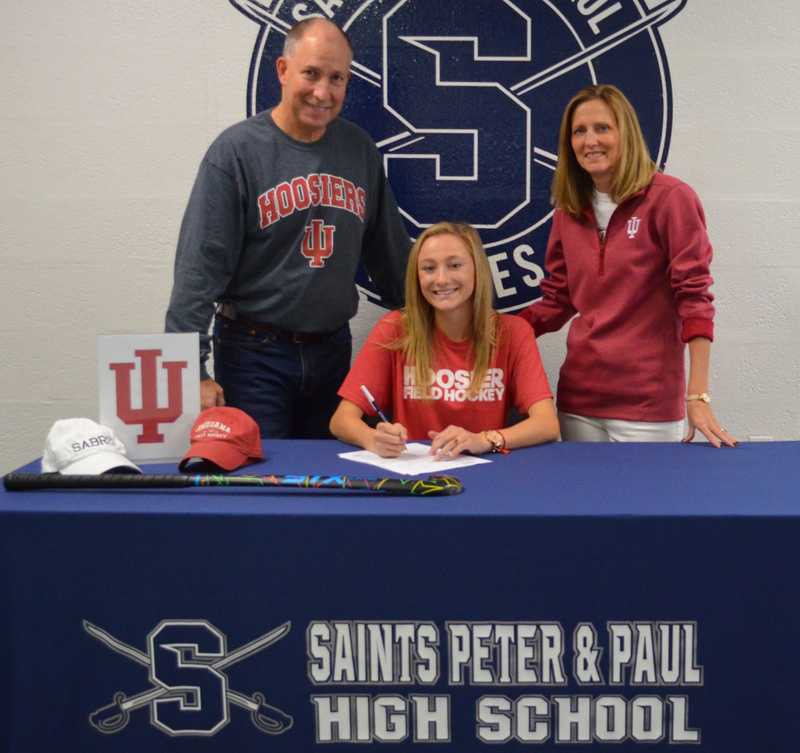 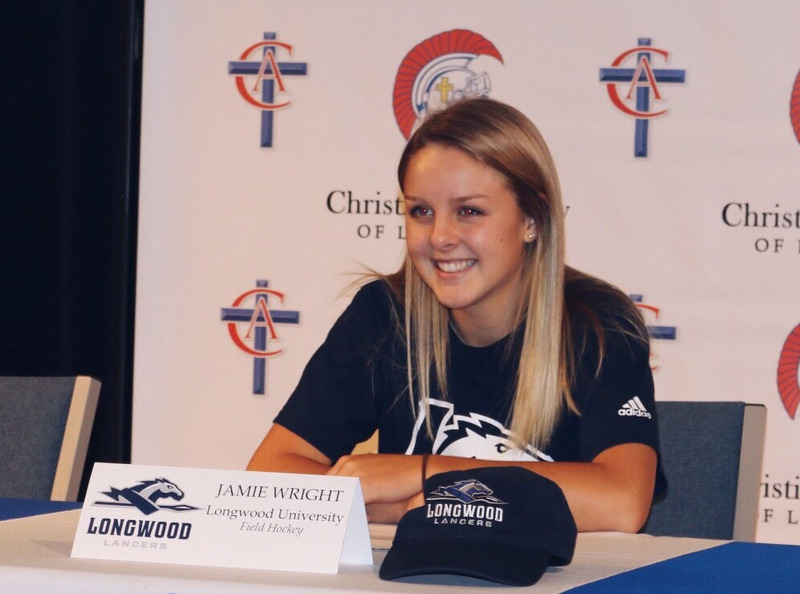 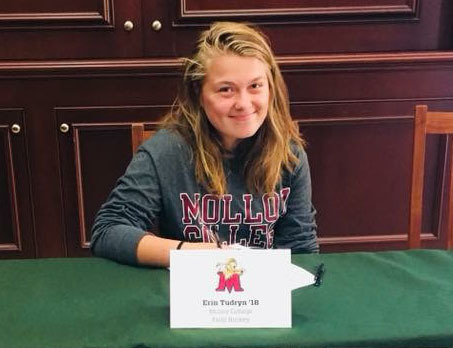 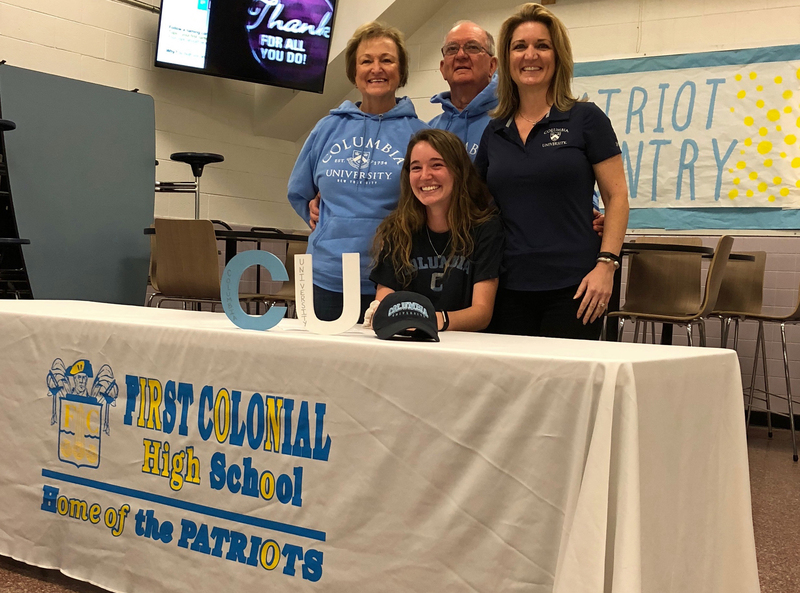 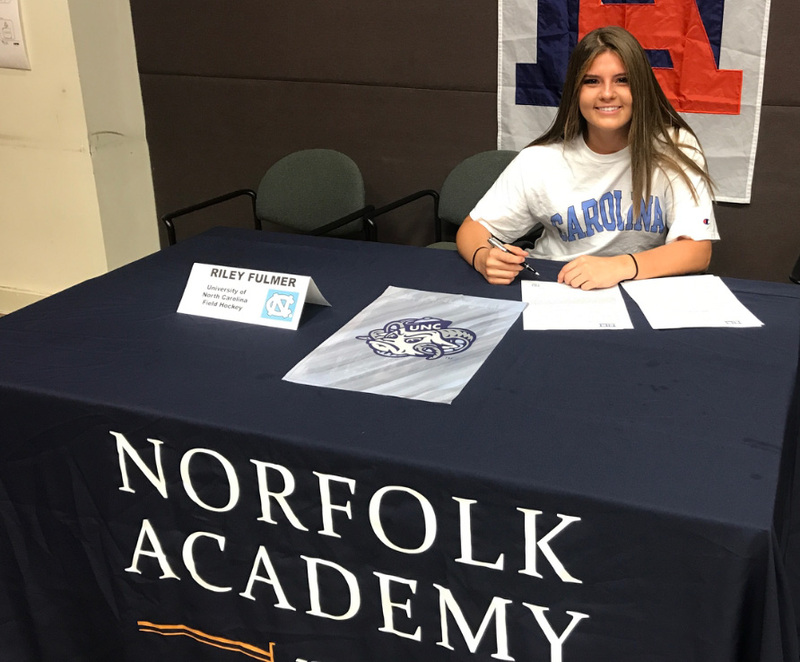 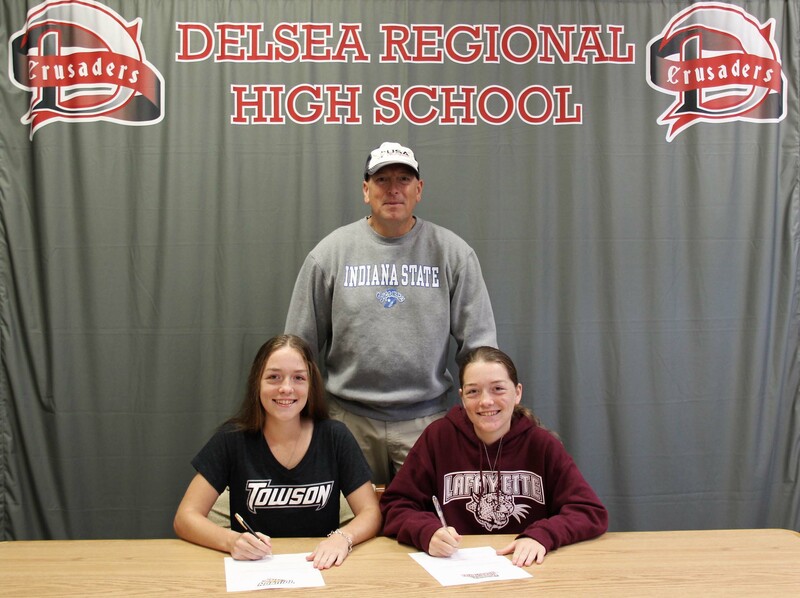 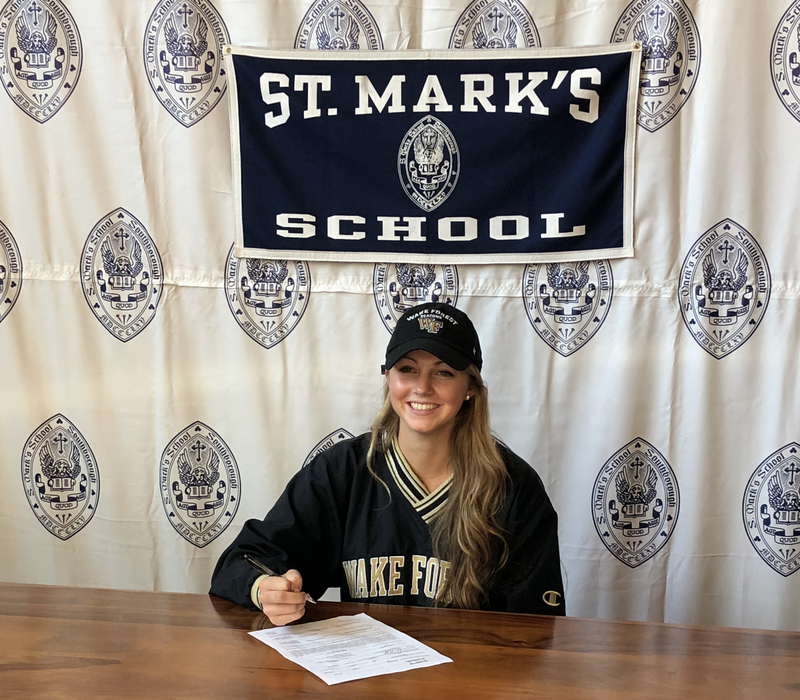 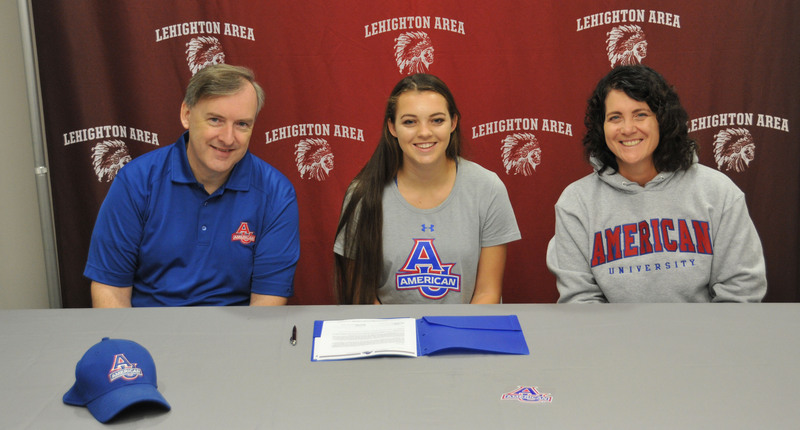 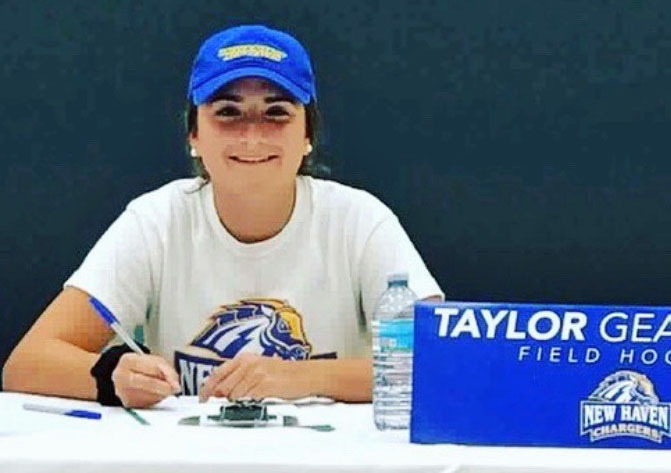 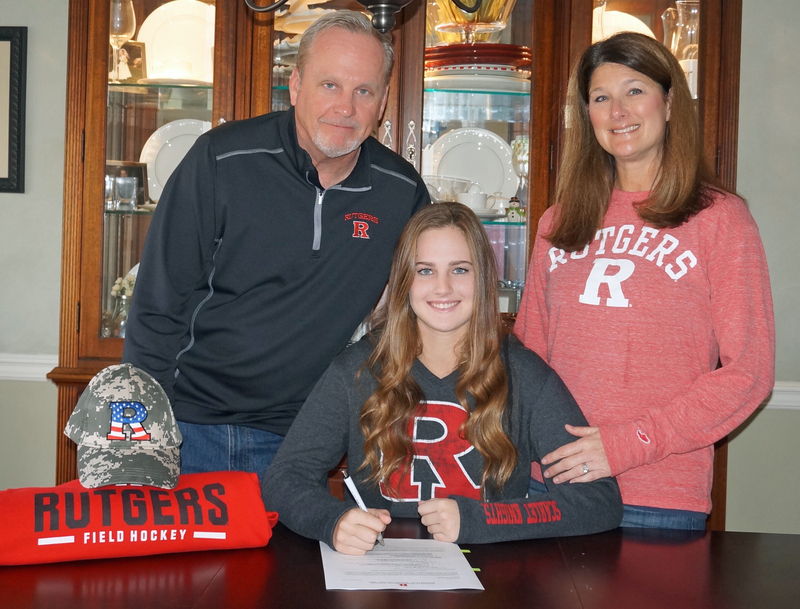 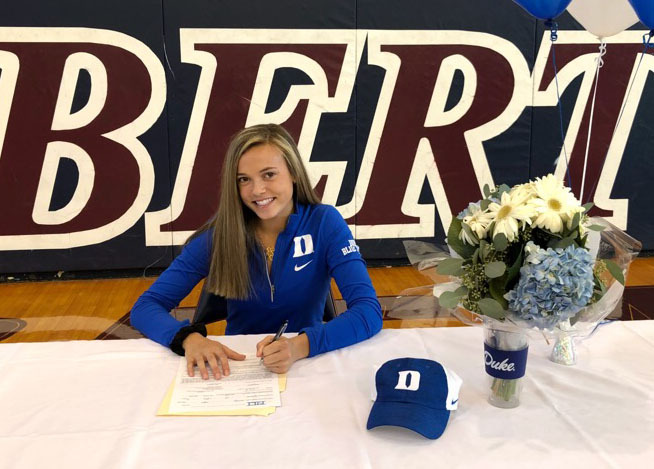 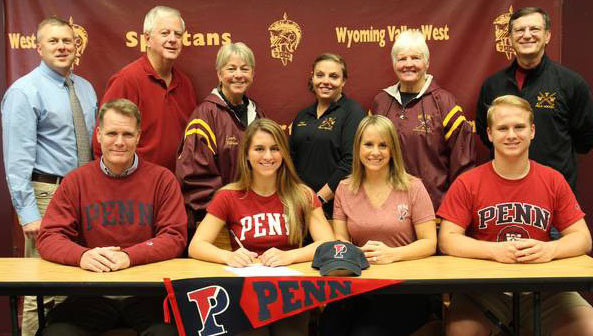 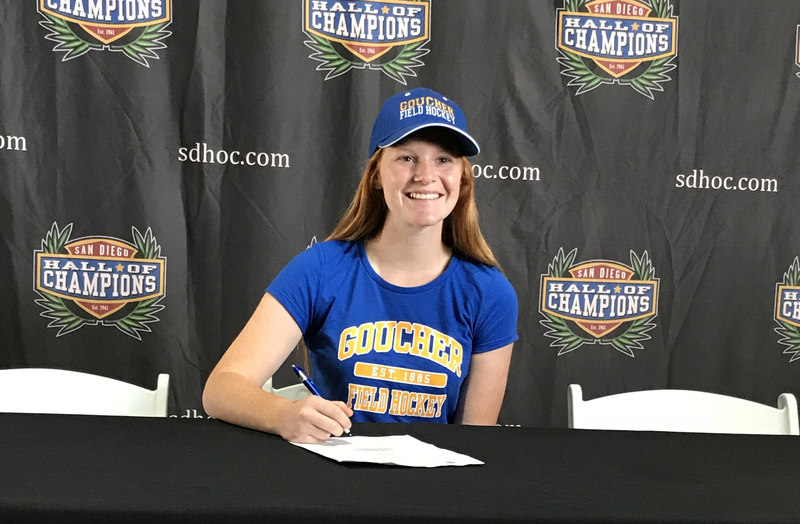 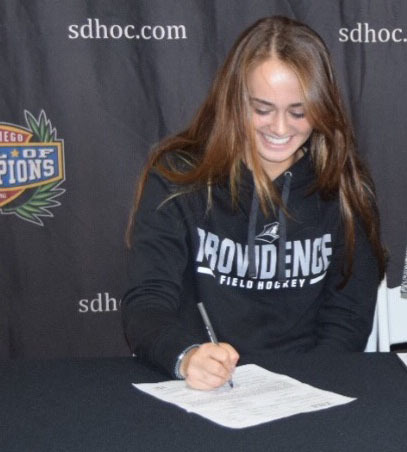 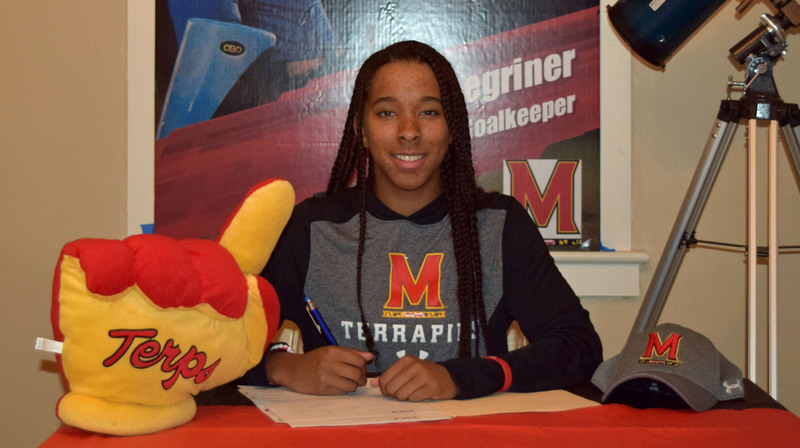 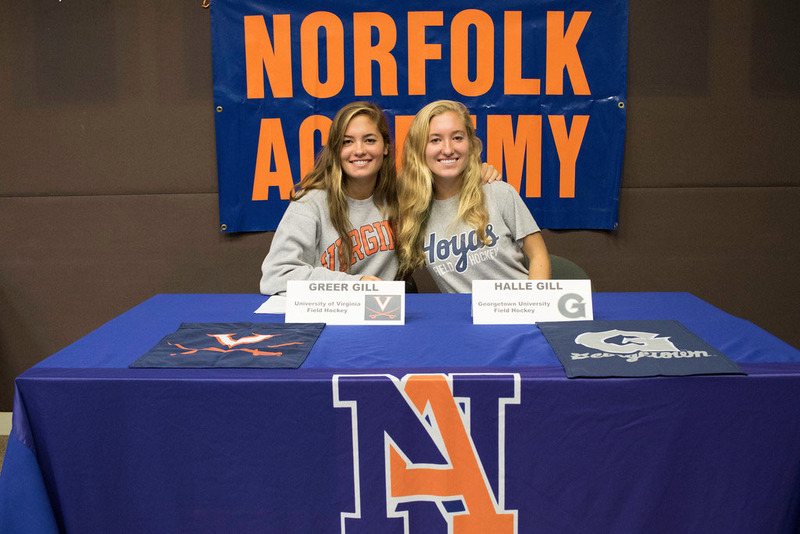 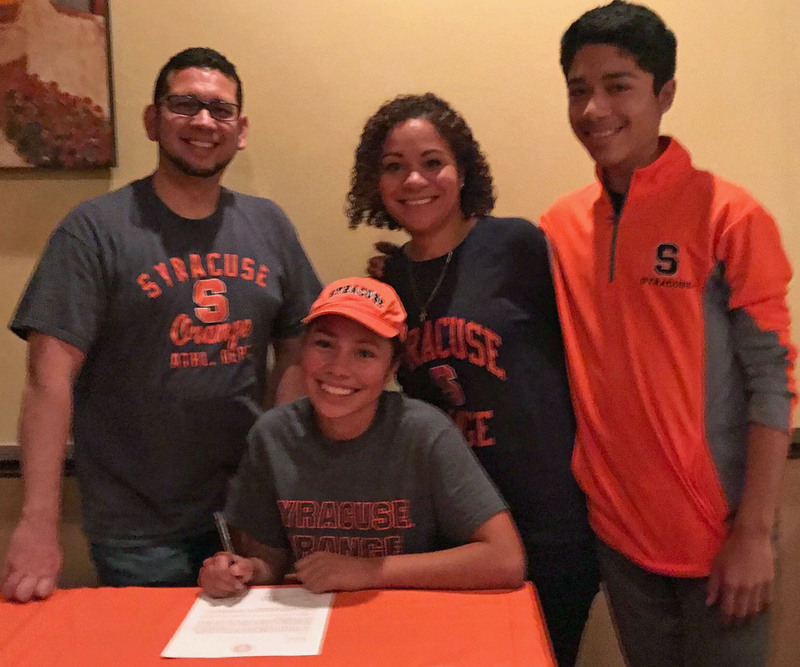 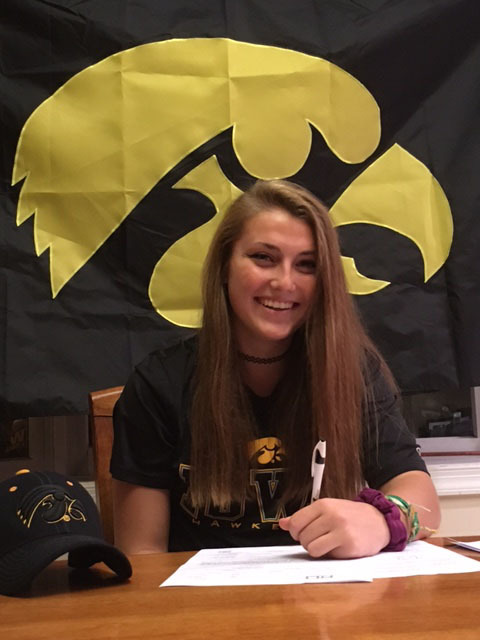 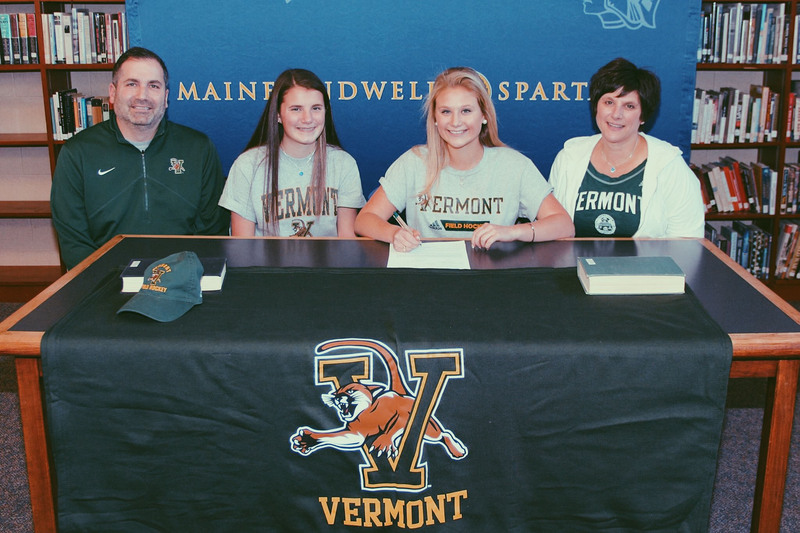 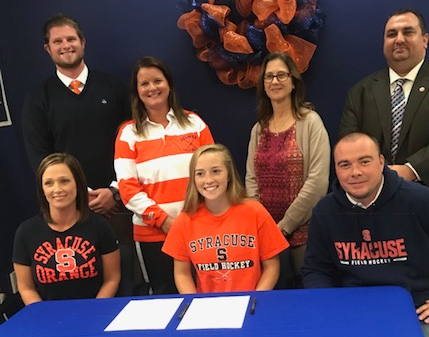 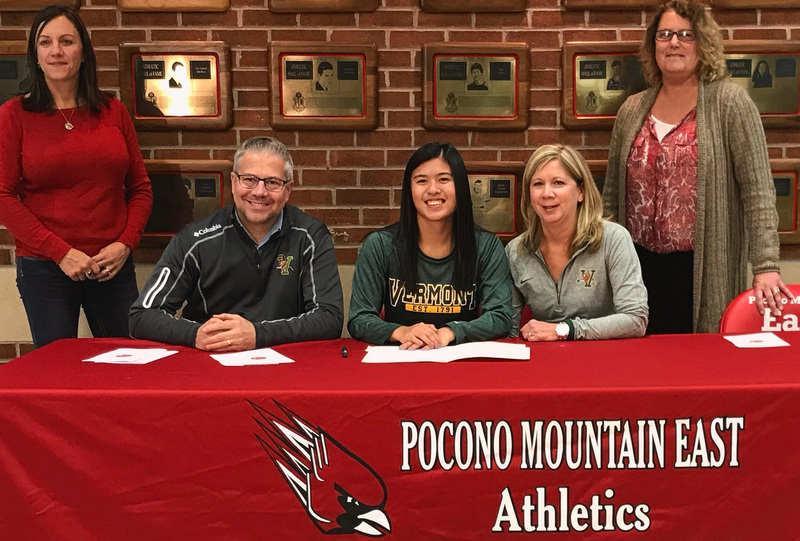 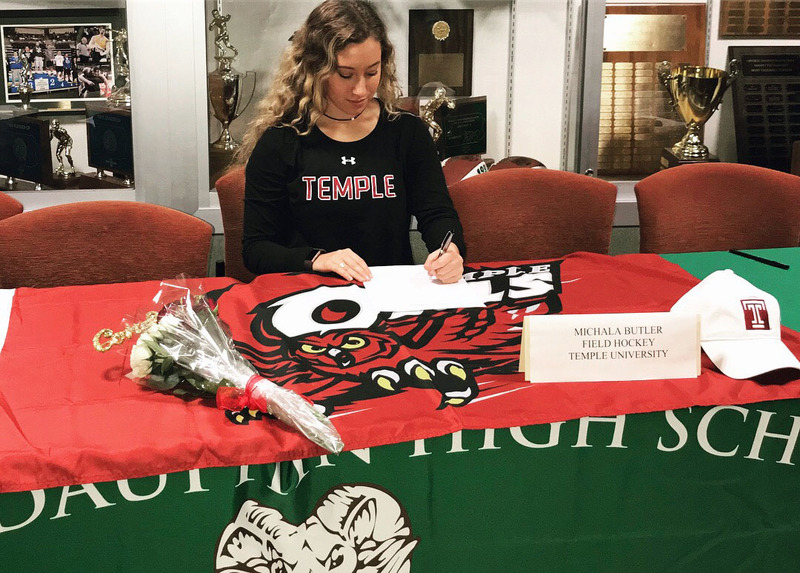 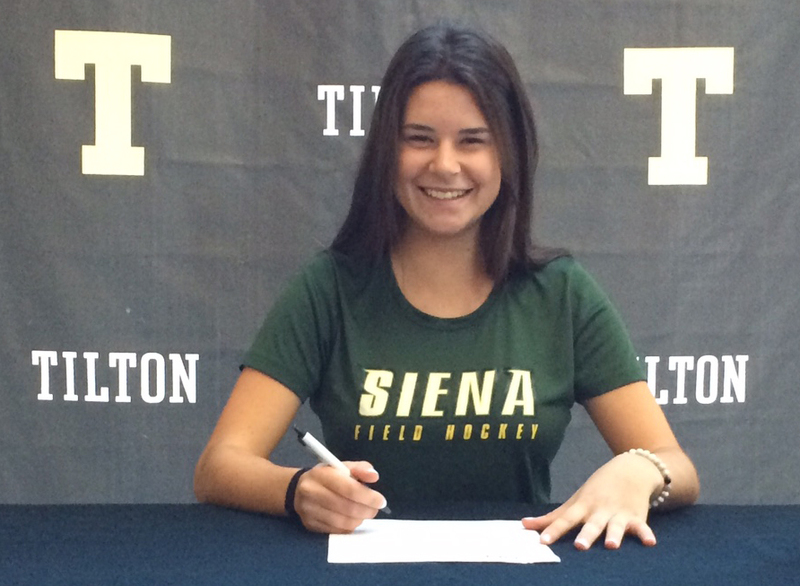 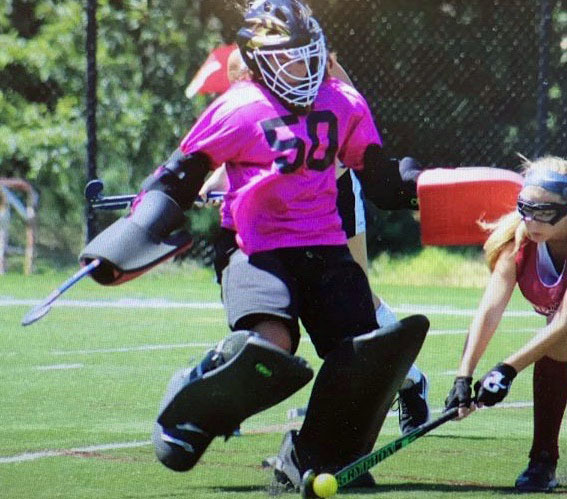 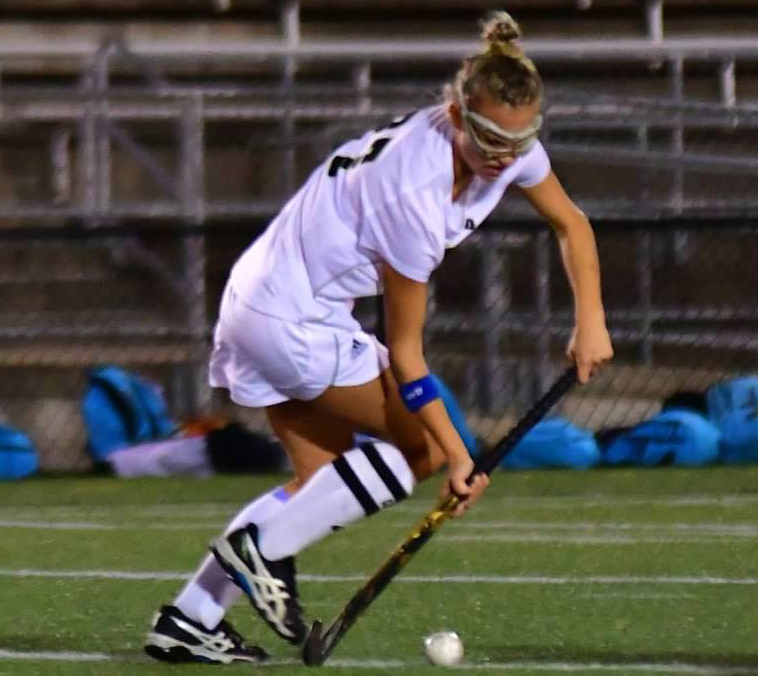 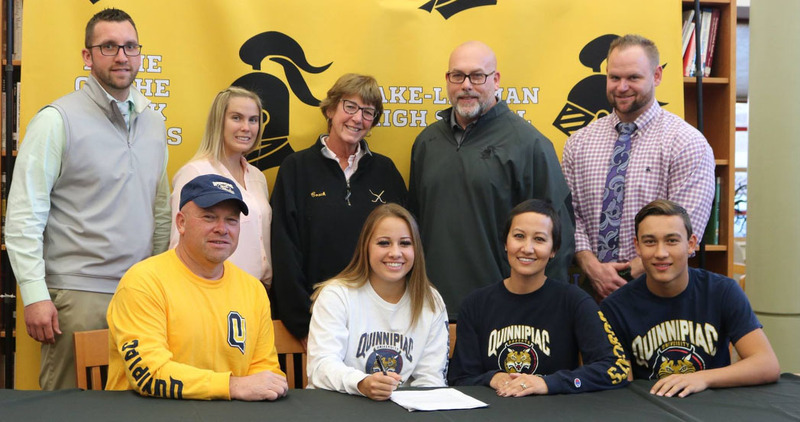 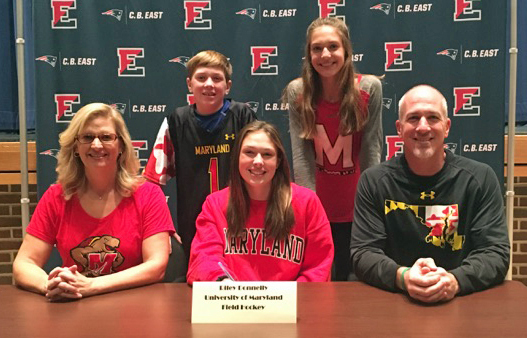 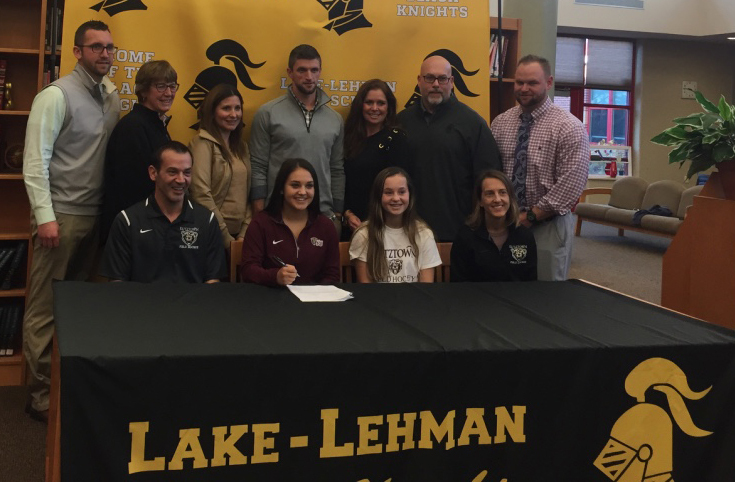 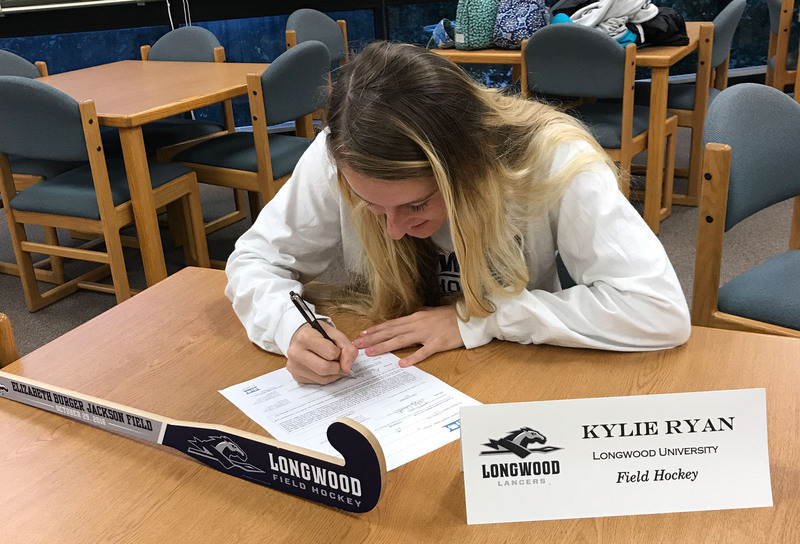 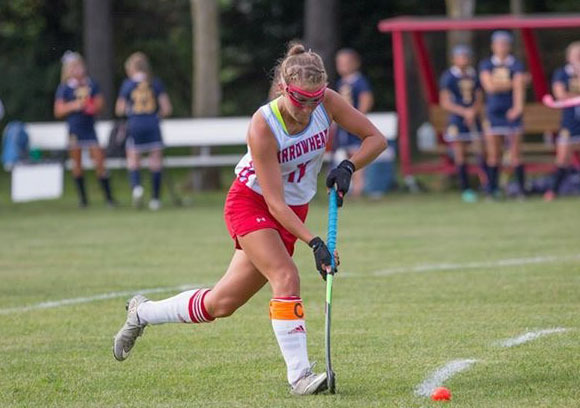 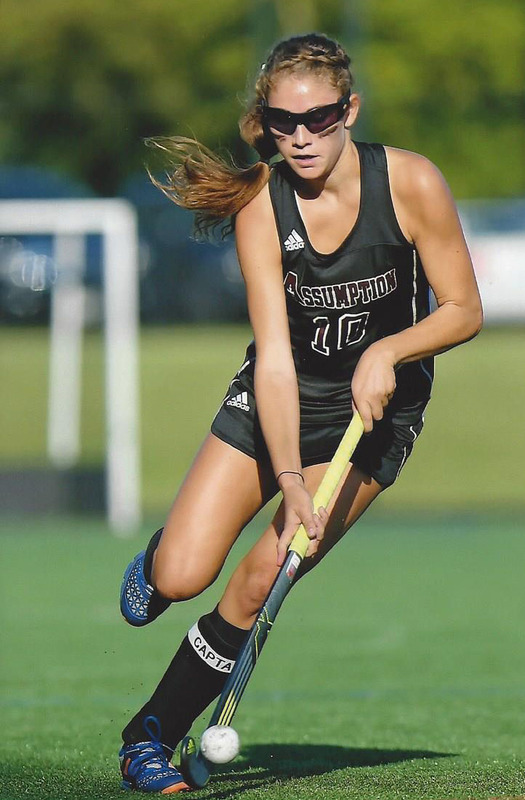 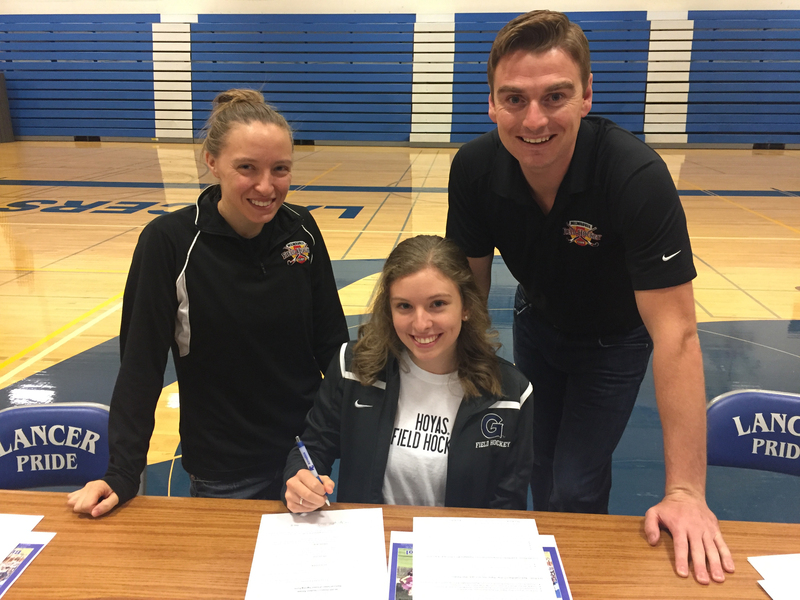 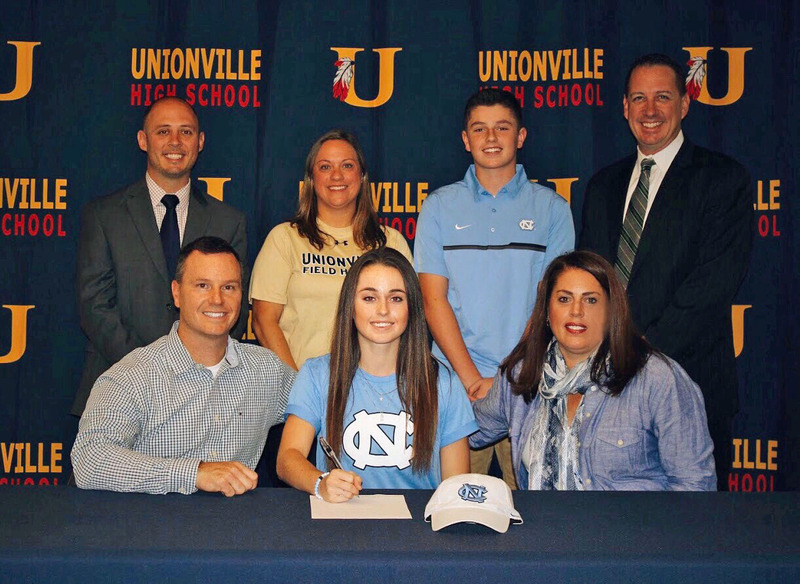 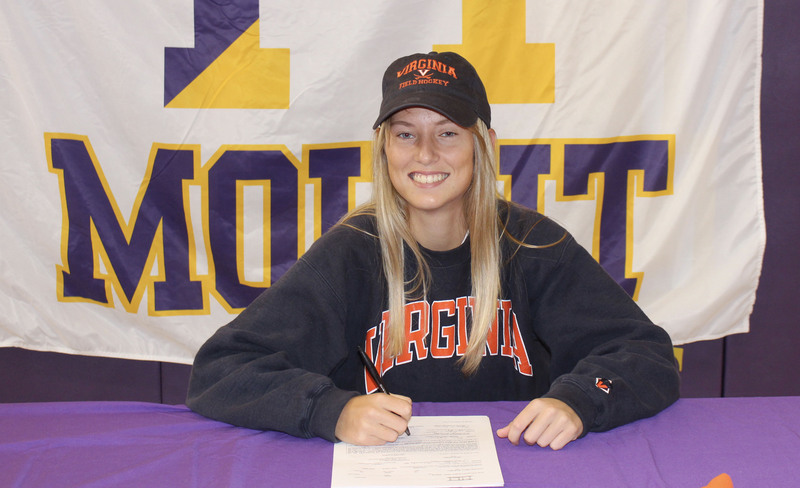 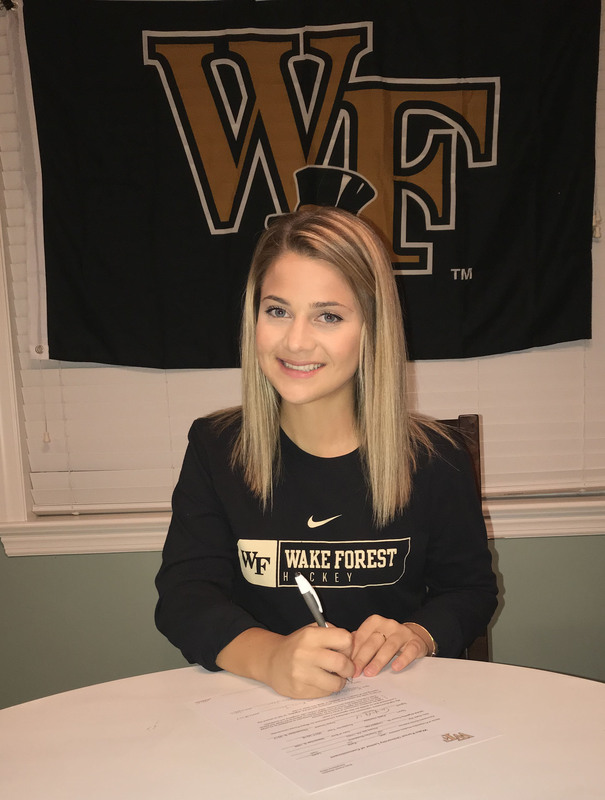 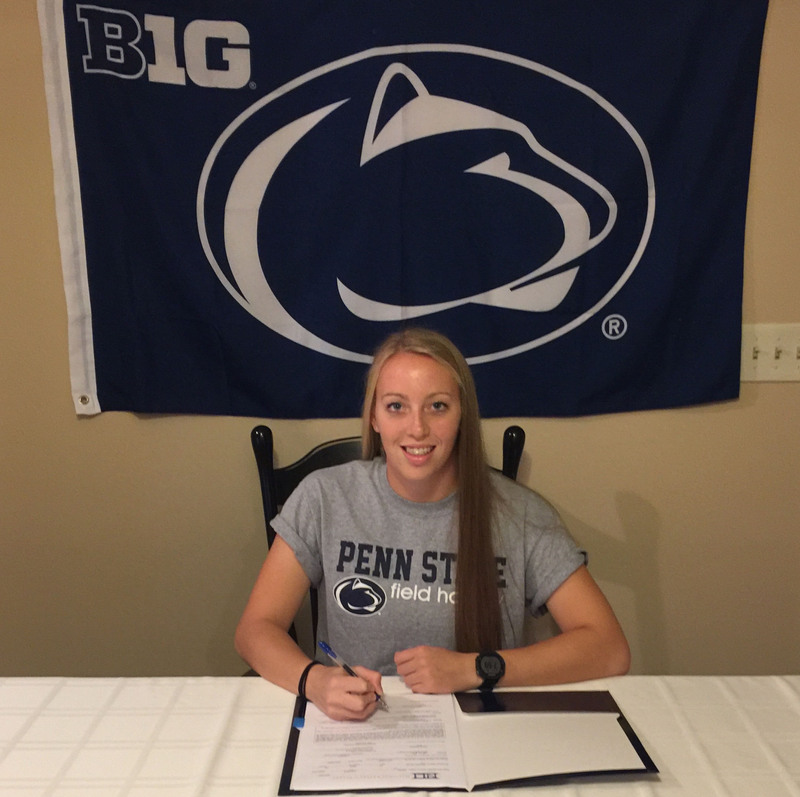 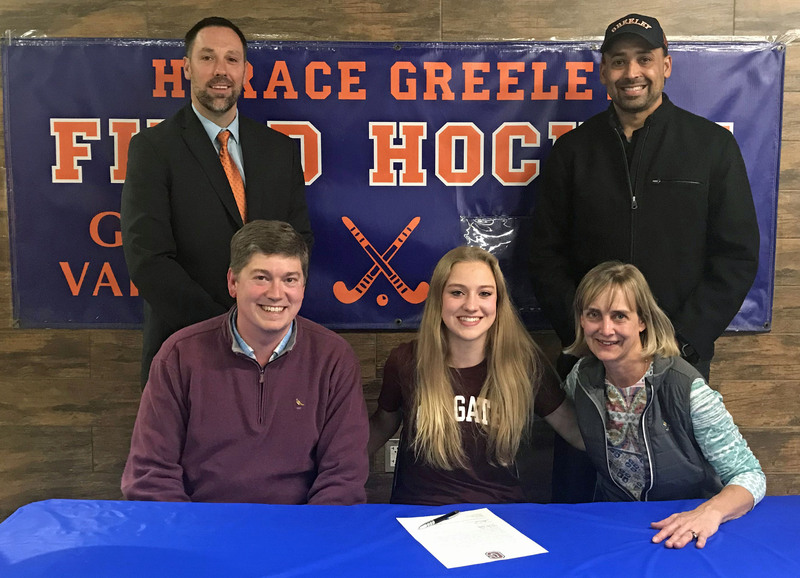 A couple hundred Field Hockey senior student-athletes will be signing their National Letter of Intent (NLI) across the country during the early signing period that runs from today through November 16th. 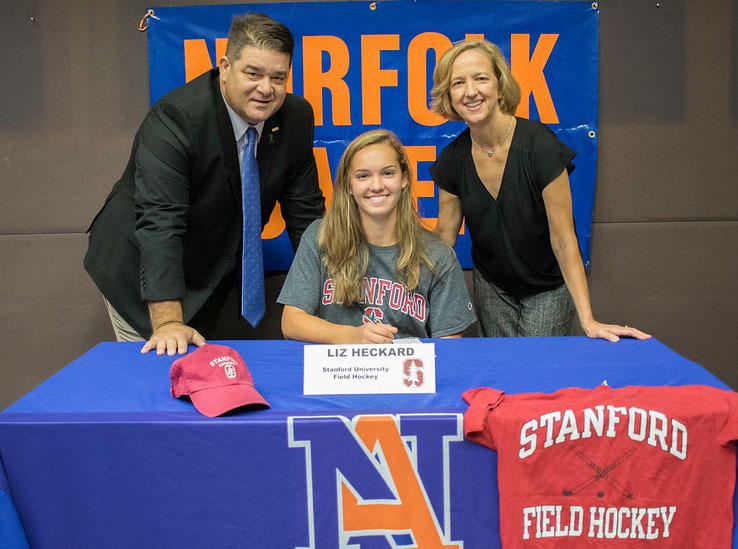 An NLI is a binding letter of intent to play field hockey at the NCAA Division I or II level with an athletic scholarship. 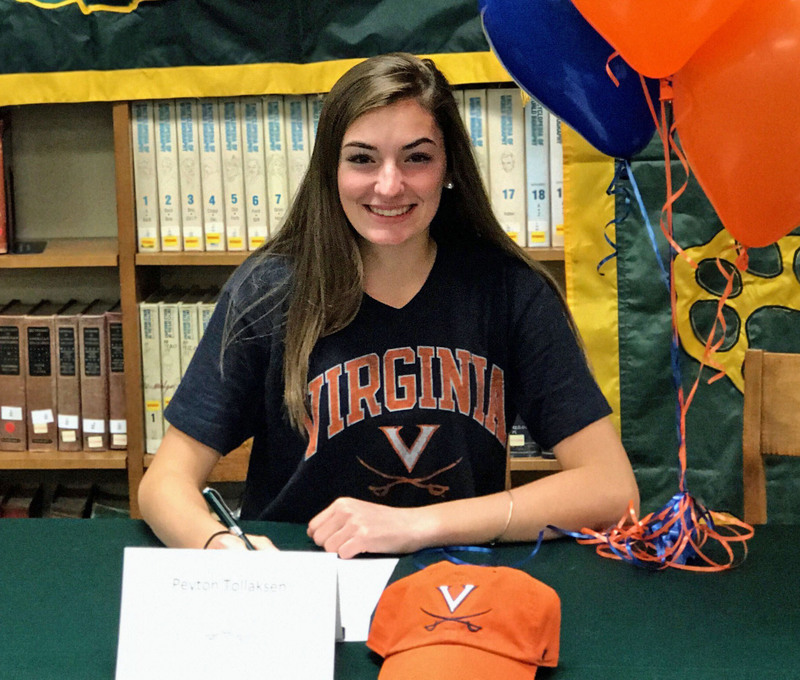 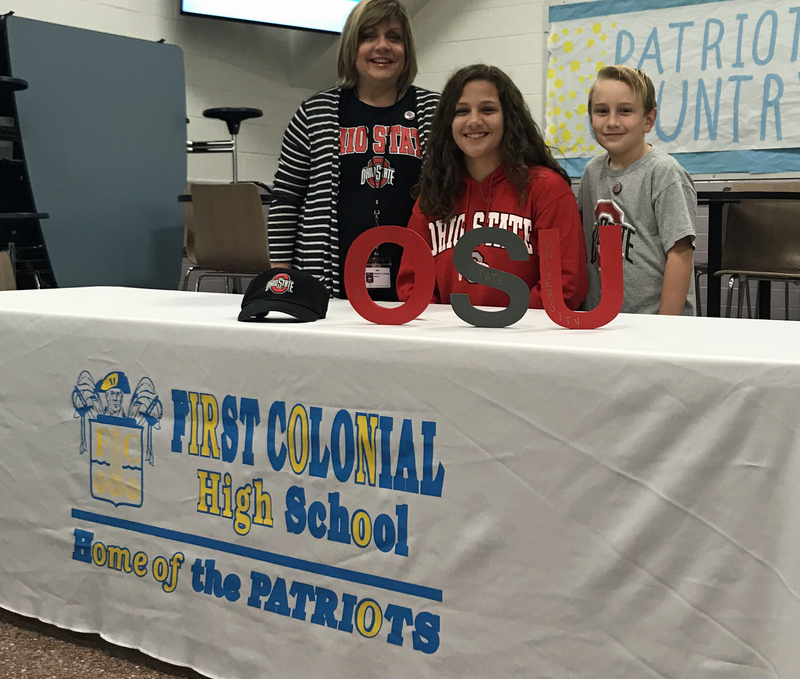 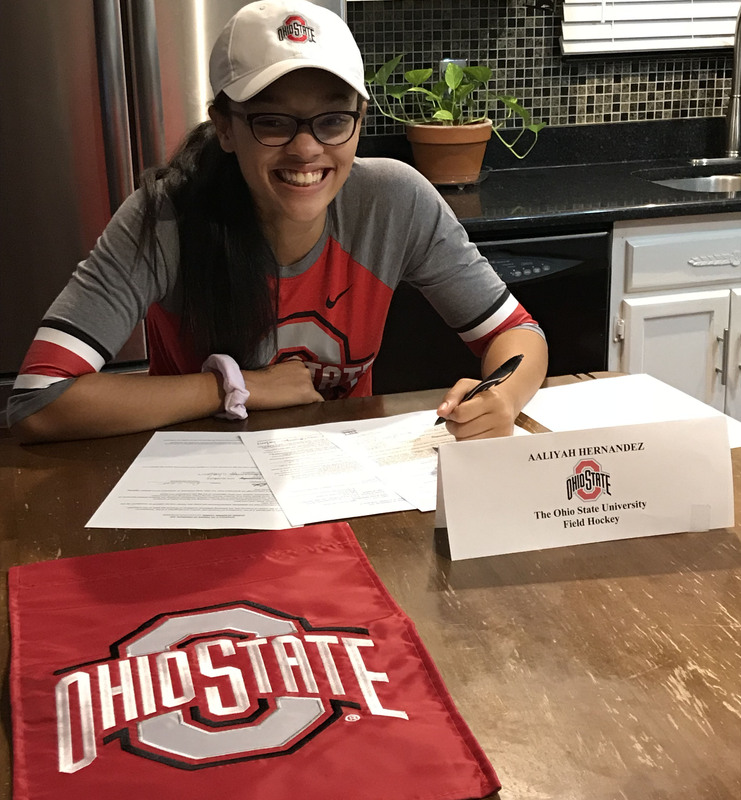 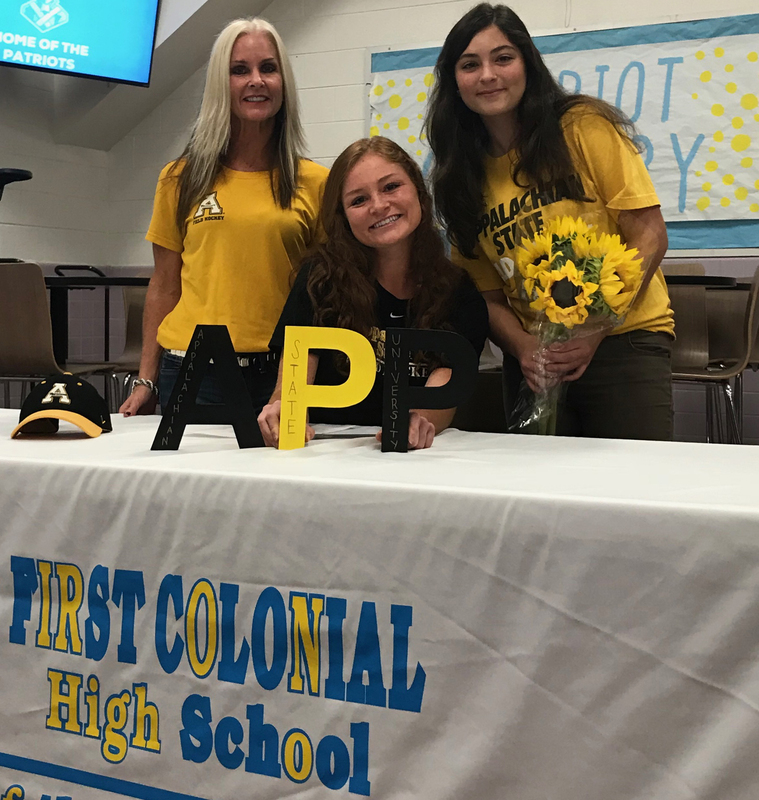 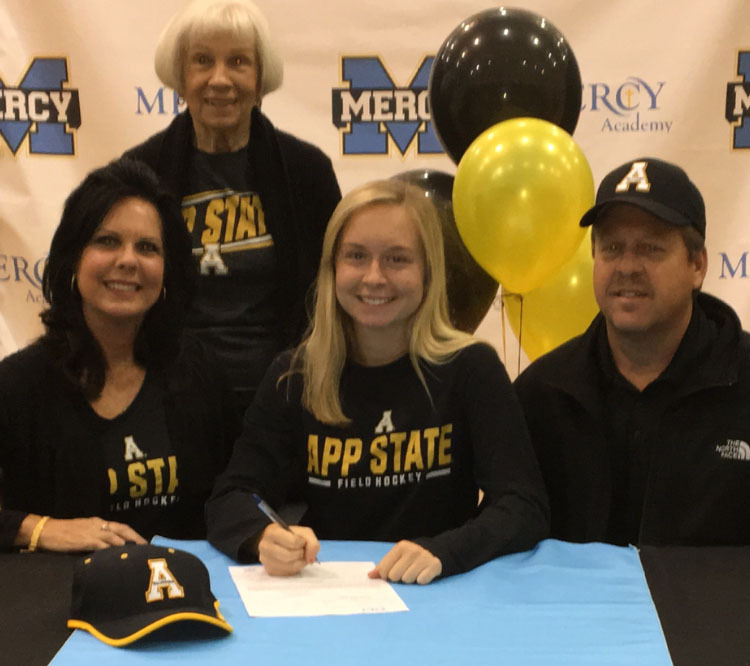 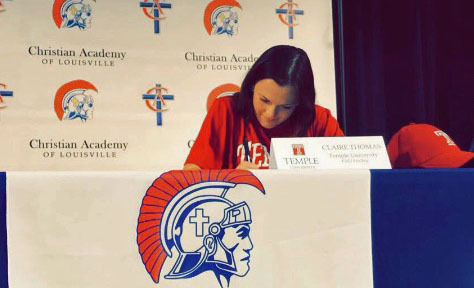 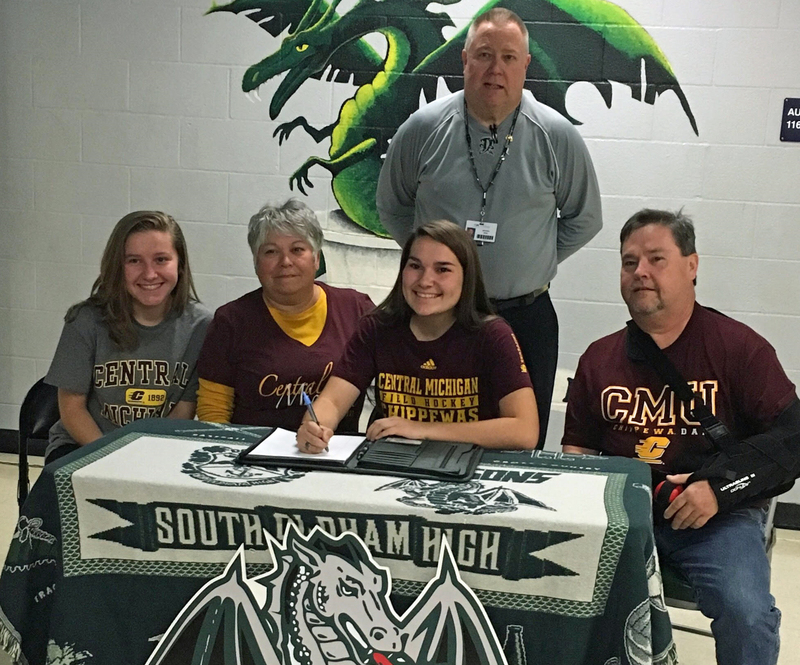 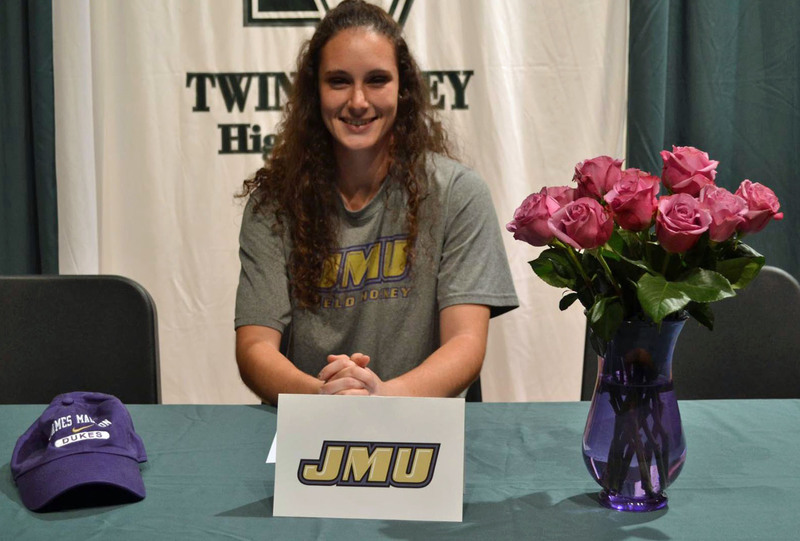 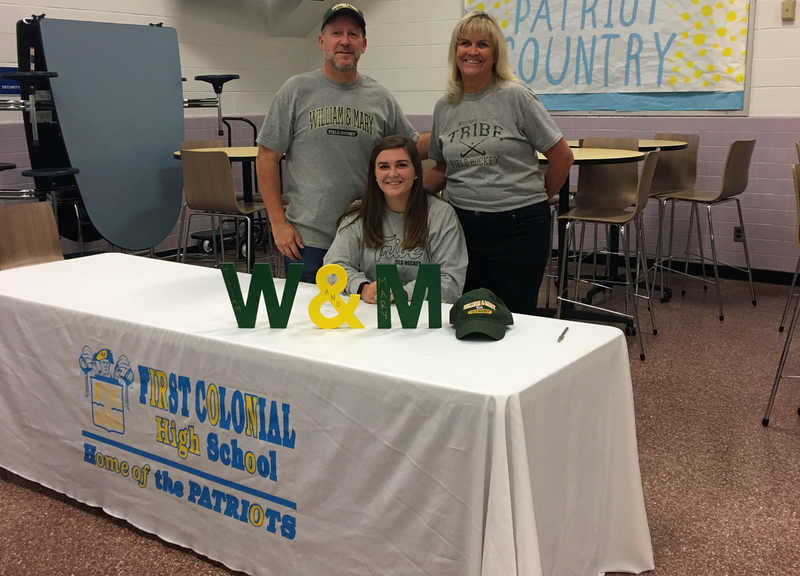 This is the time when senior athletes in High School who have made verbal commitments (sometimes as early as their freshmen or sophomore year!) 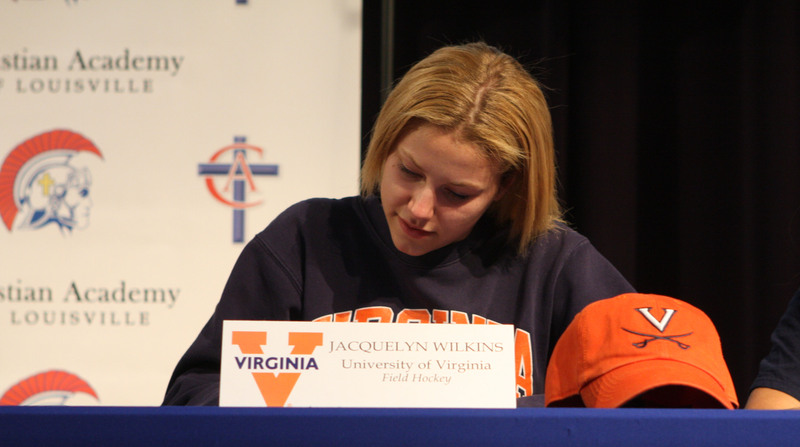 can make it official, and accept a financial scholarship to play at the next level. 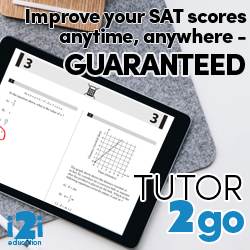 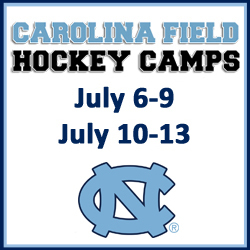 There is also a regular signing period in the spring/summer that runs from April 11, 2018 through August 1, 2018. 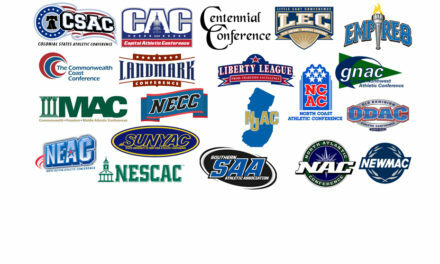 Learn more about the NLI. 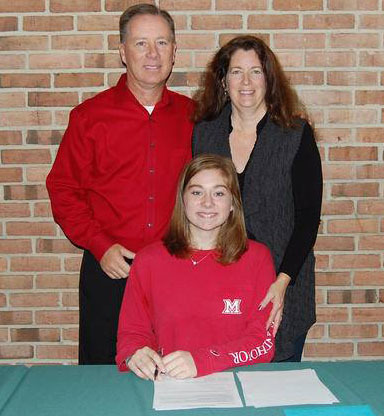 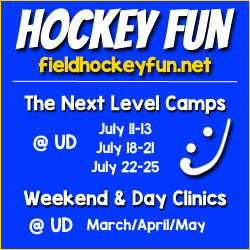 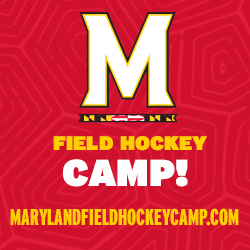 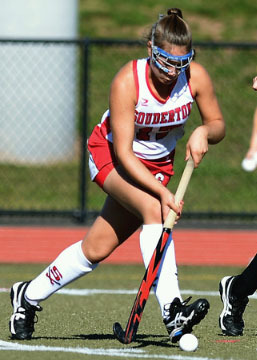 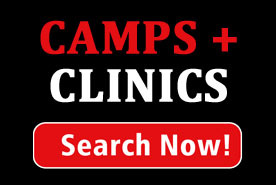 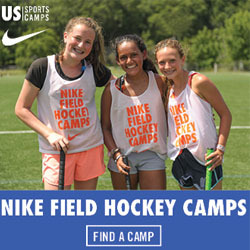 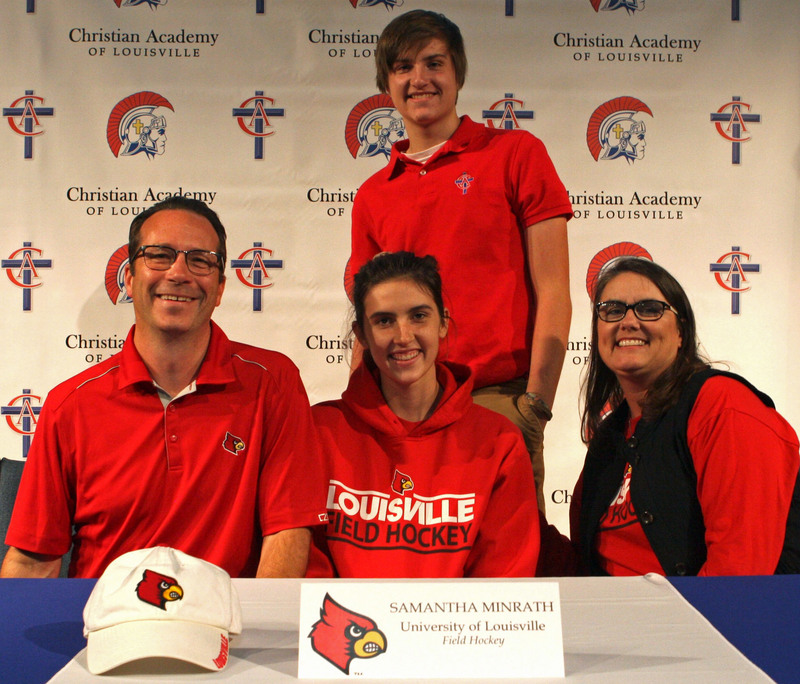 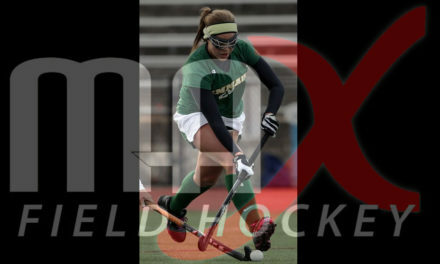 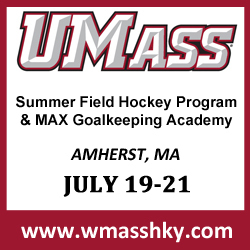 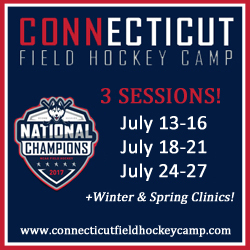 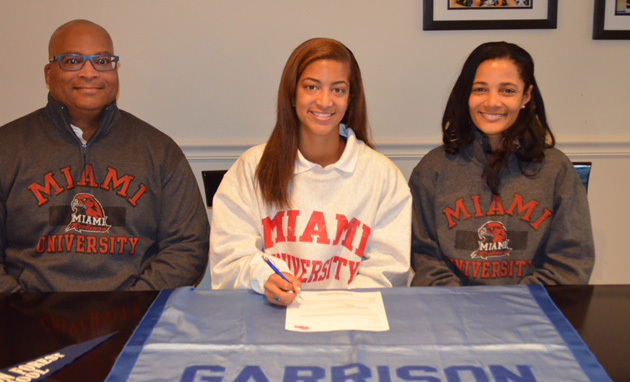 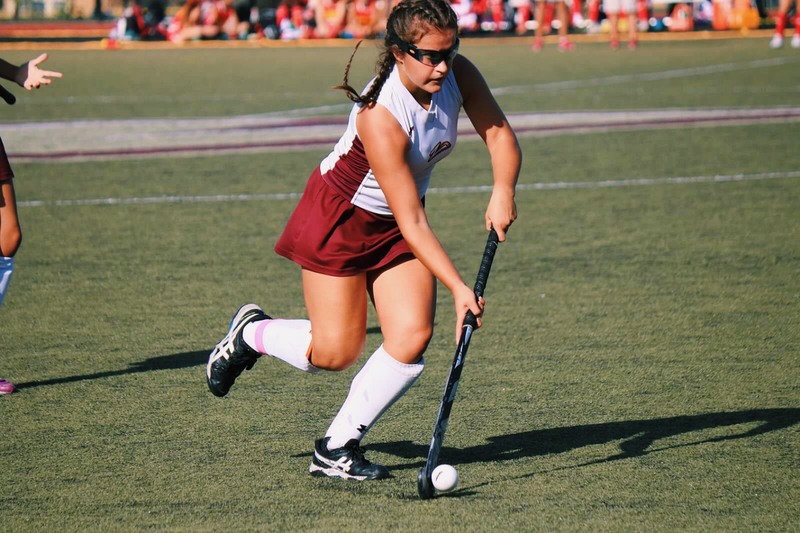 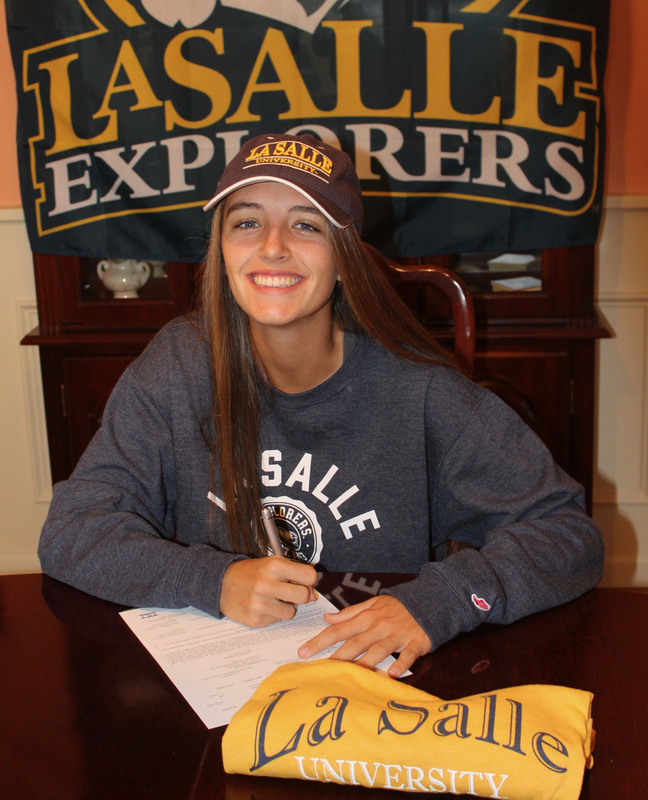 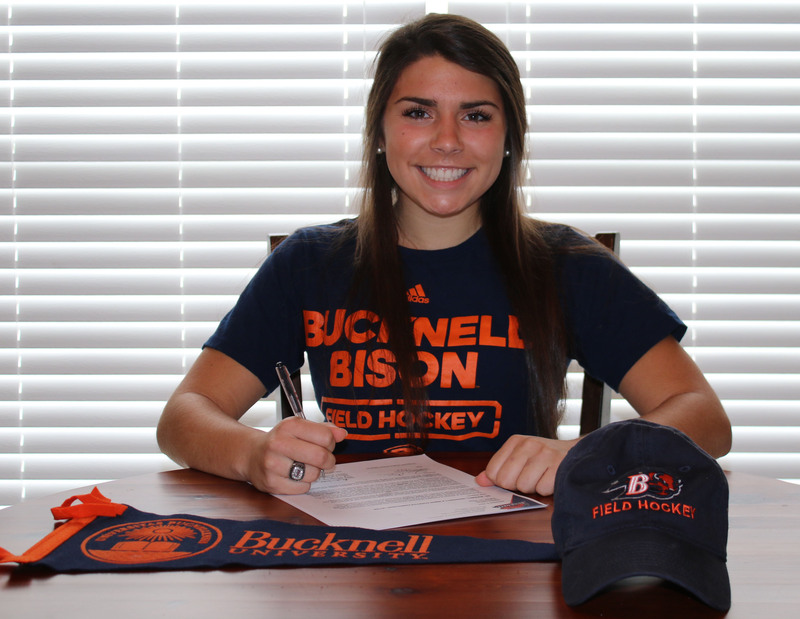 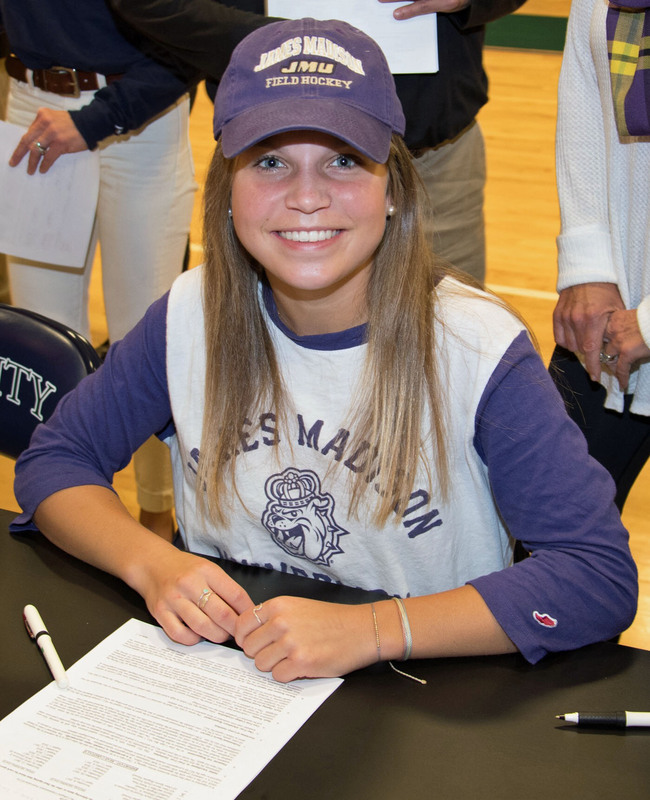 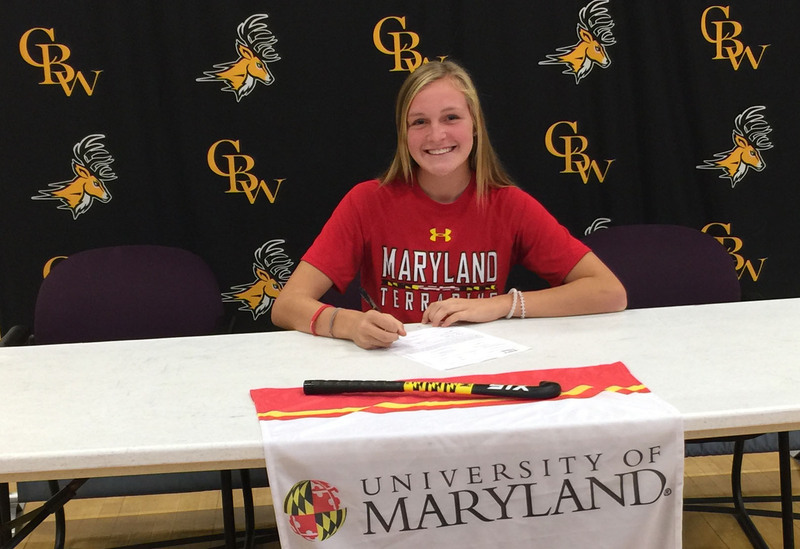 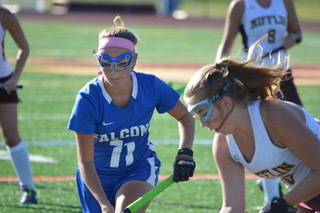 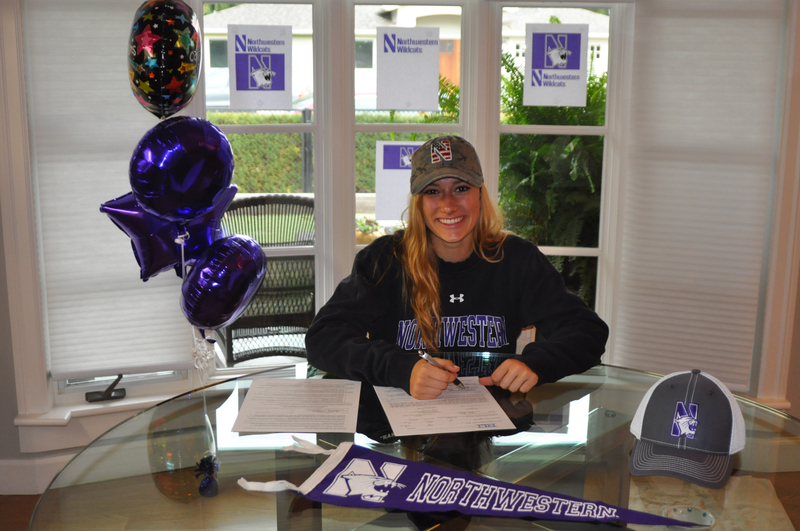 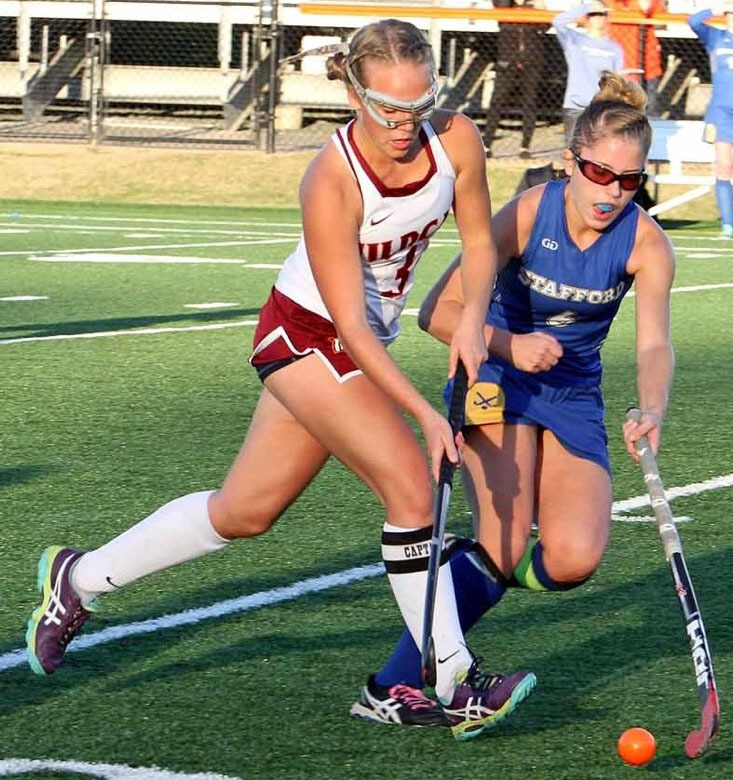 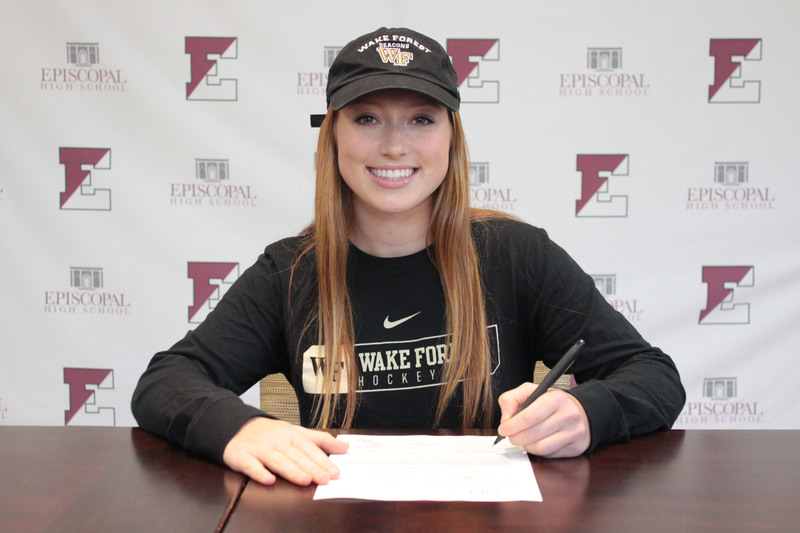 We will be sharing early NLI signings with you right here on MAXFieldHockey.com! 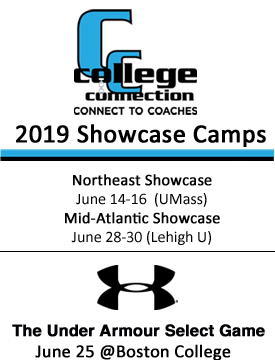 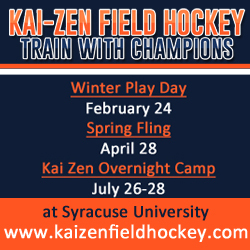 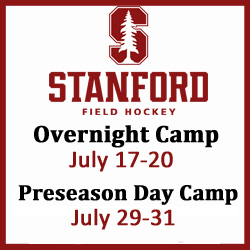 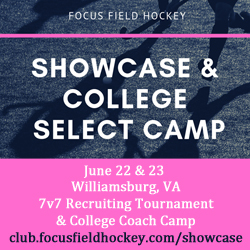 We will also share Ivy League, non-scholarship & DIII commitments if there was a signing ceremony. 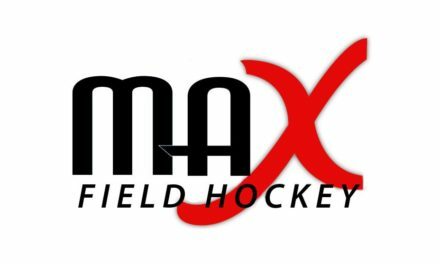 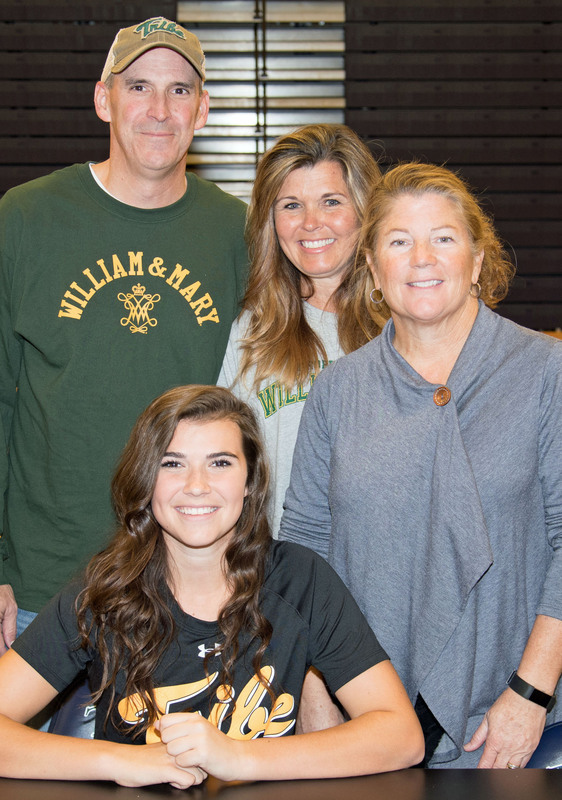 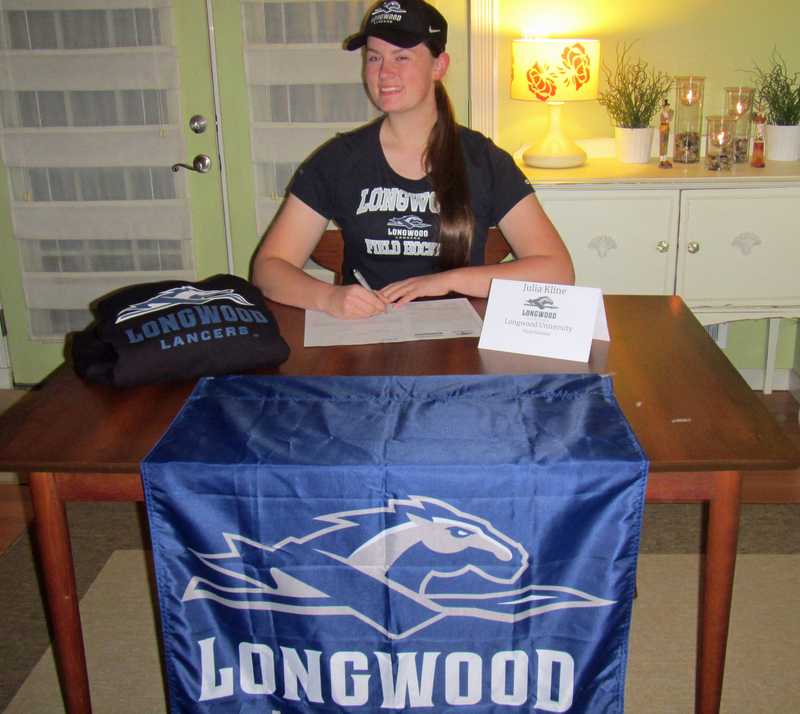 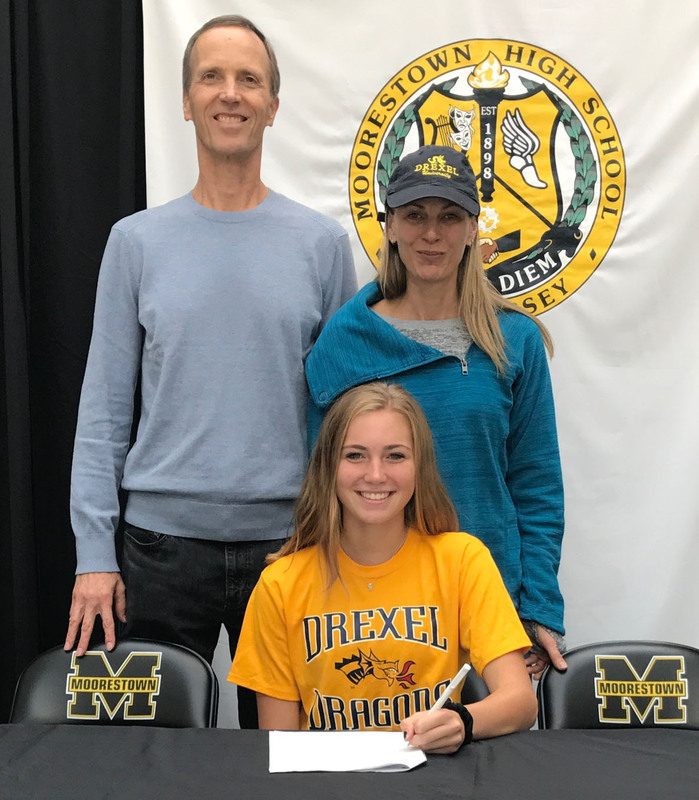 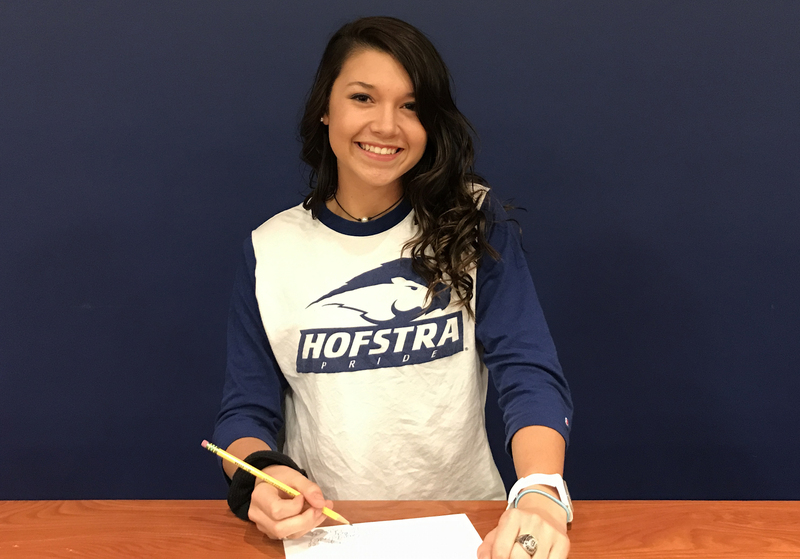 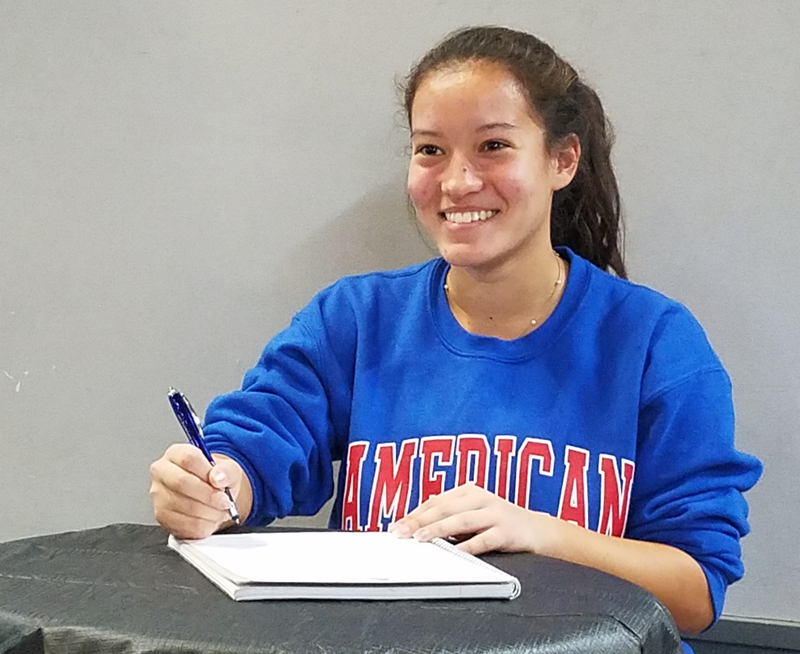 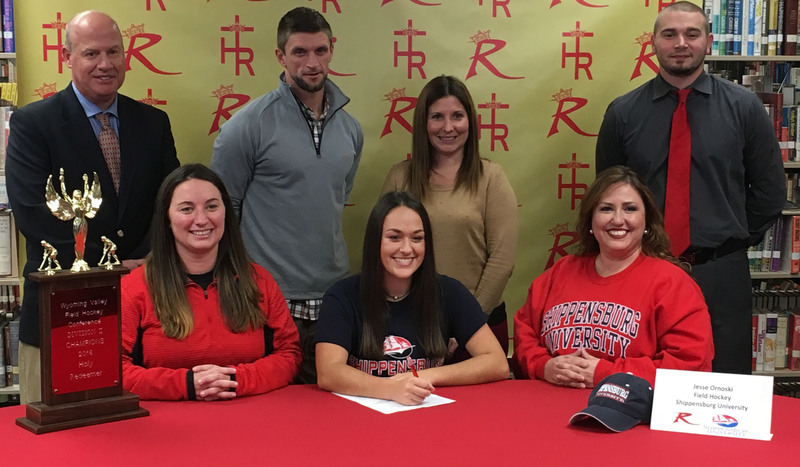 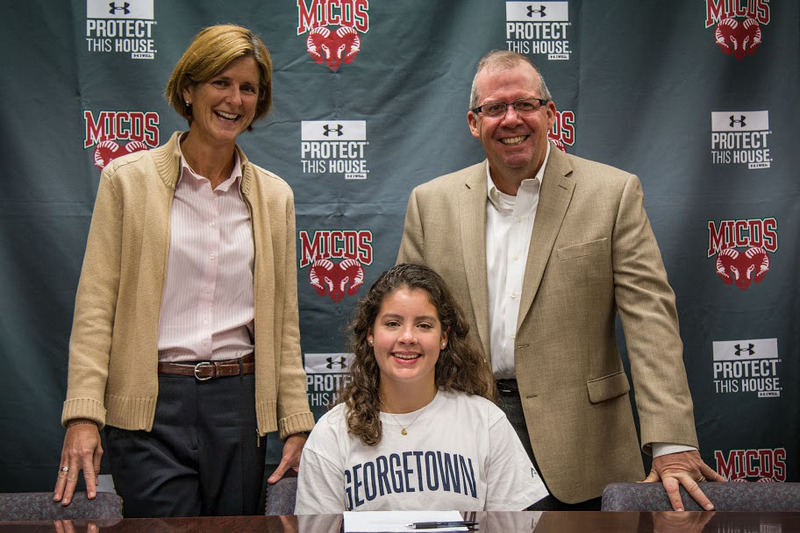 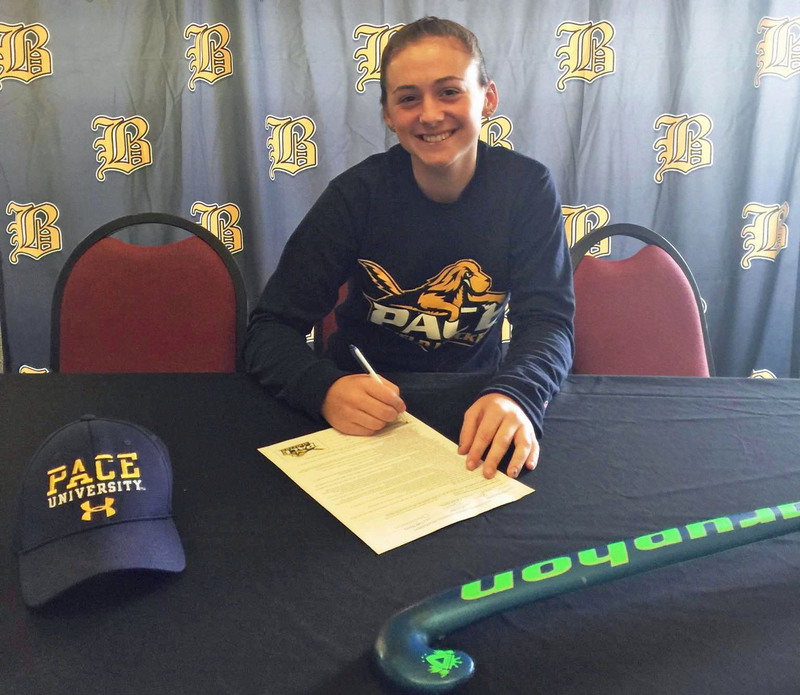 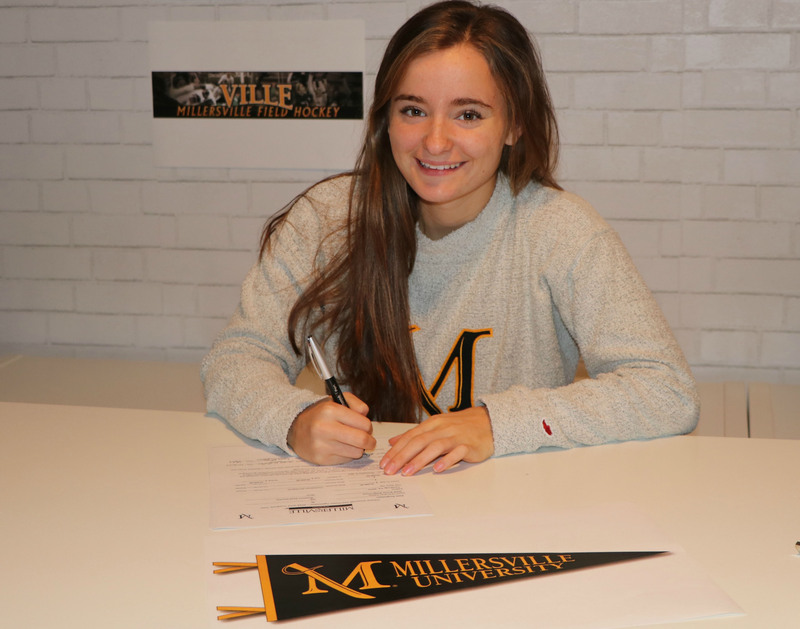 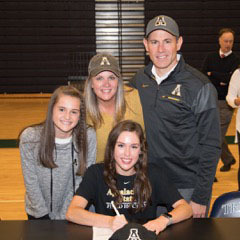 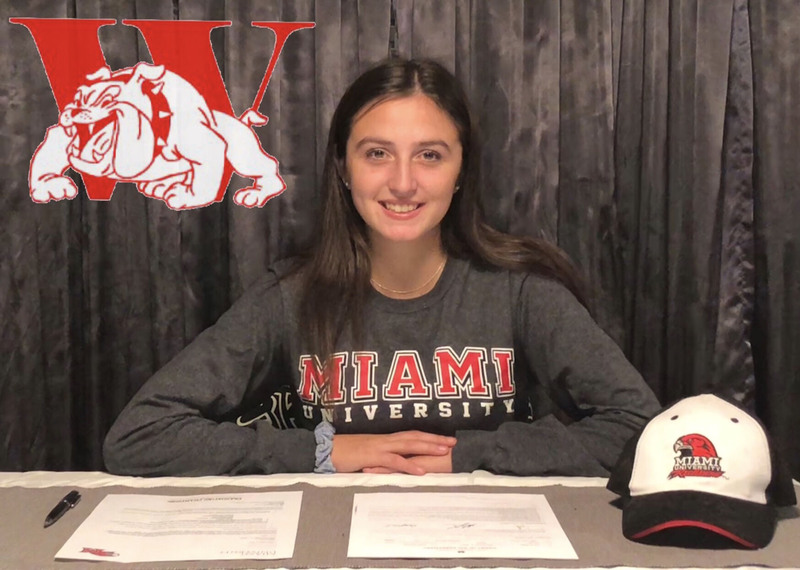 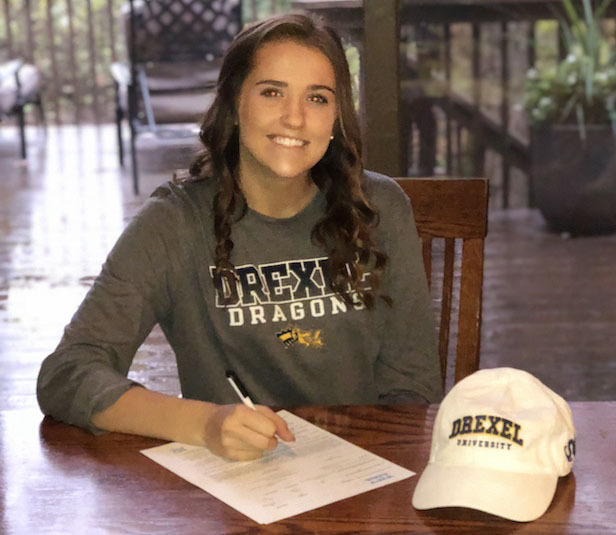 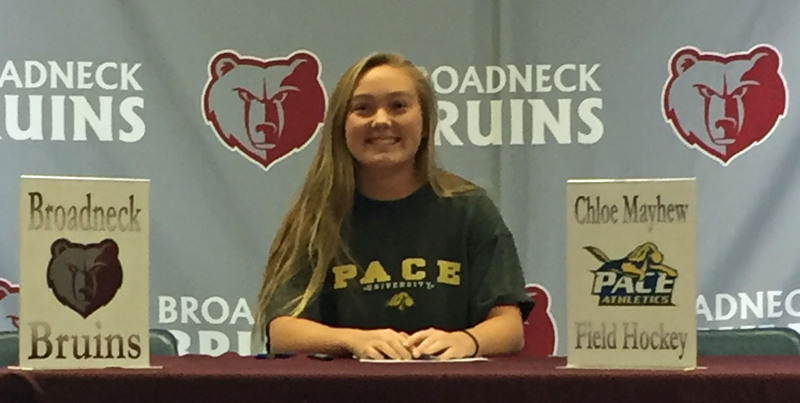 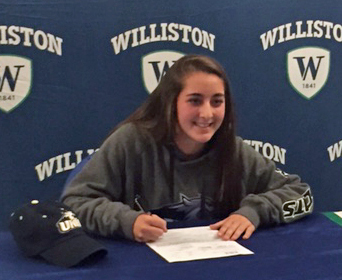 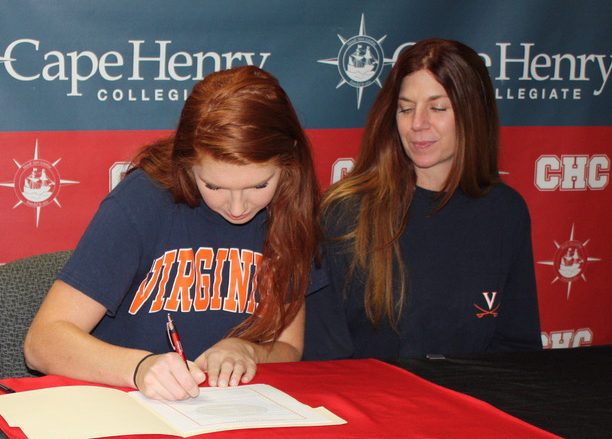 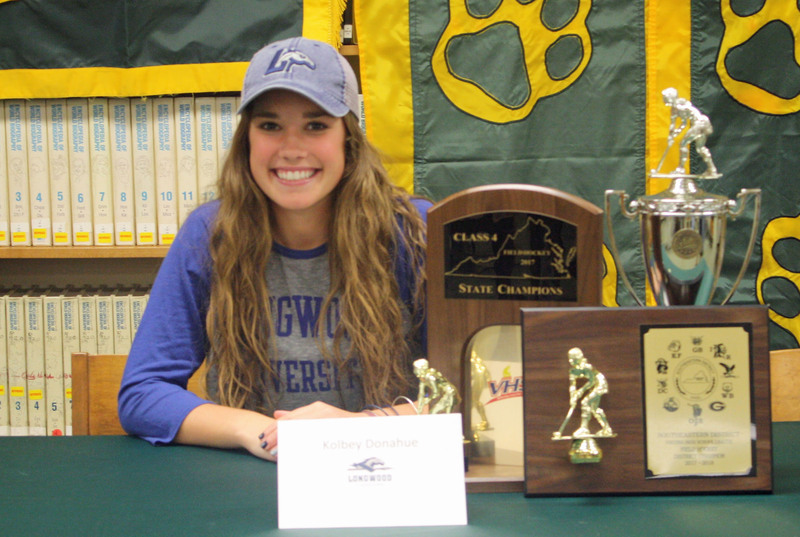 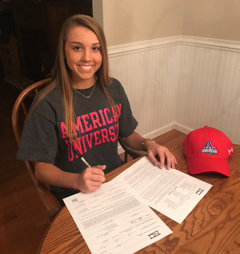 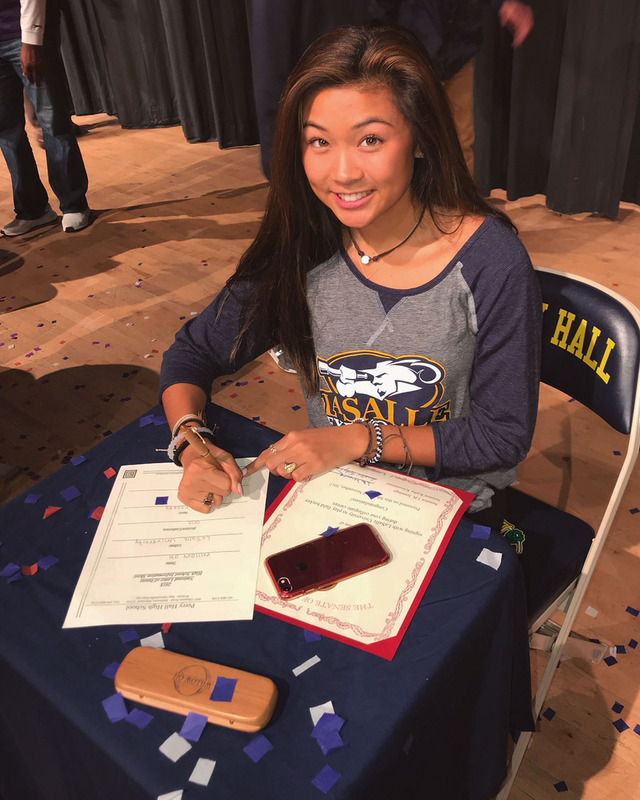 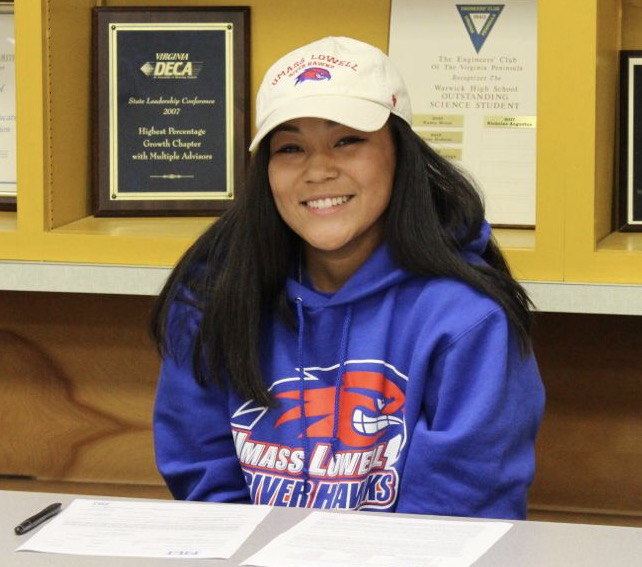 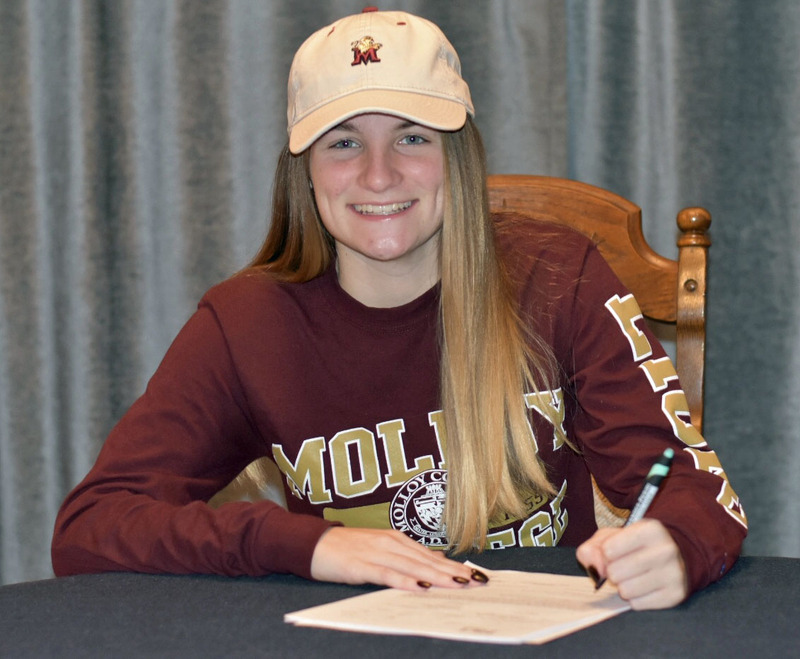 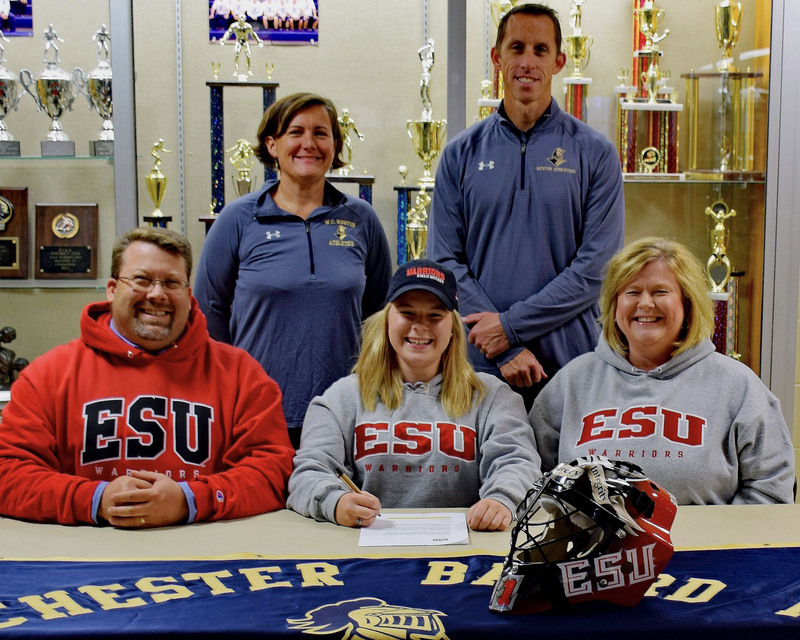 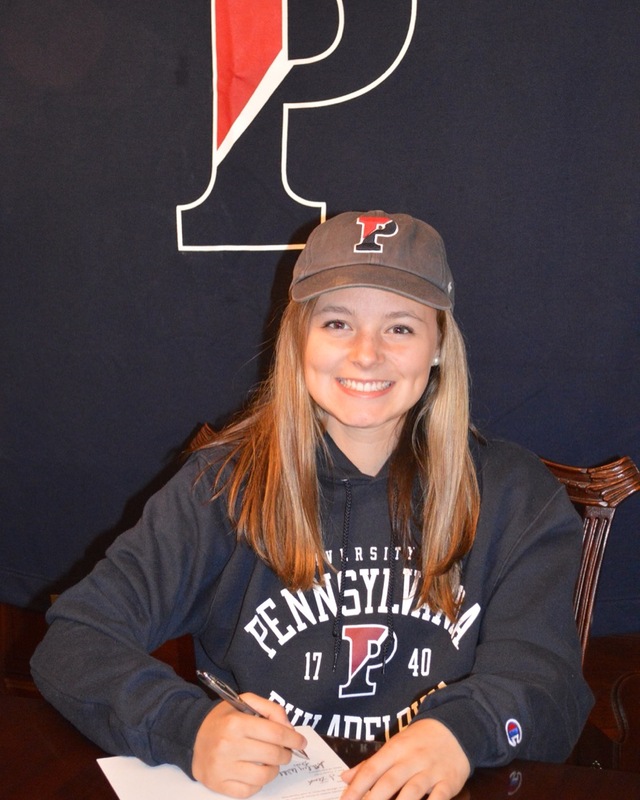 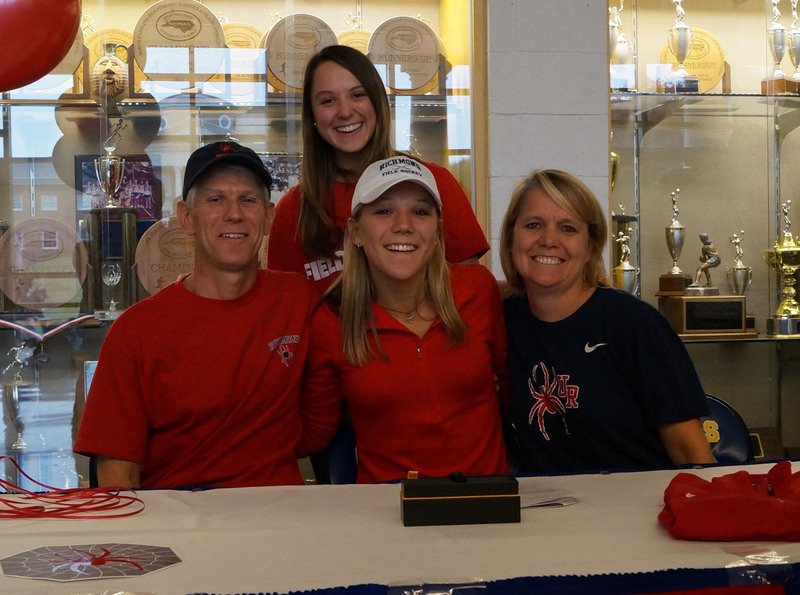 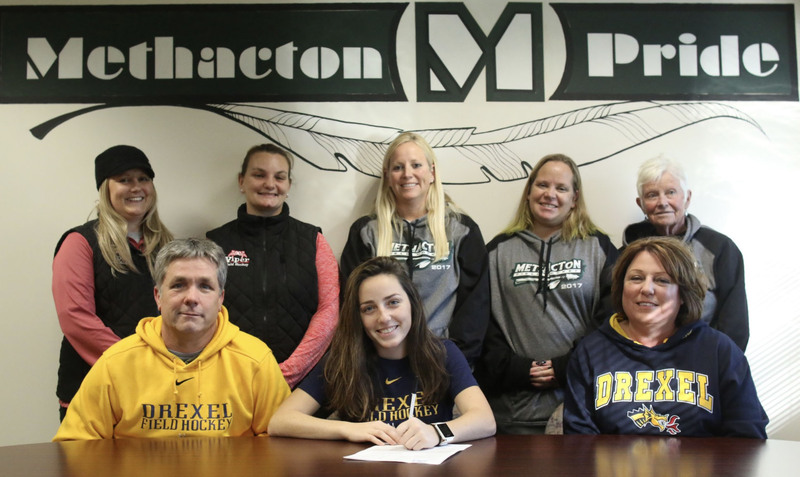 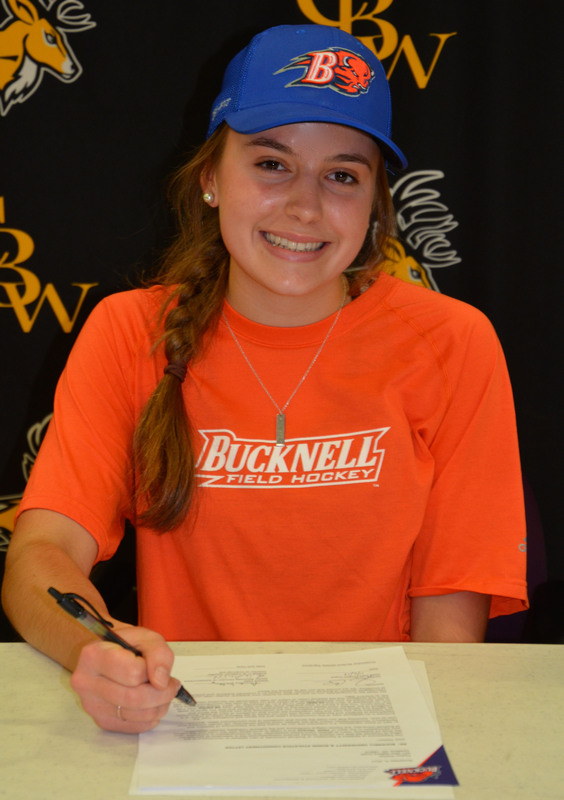 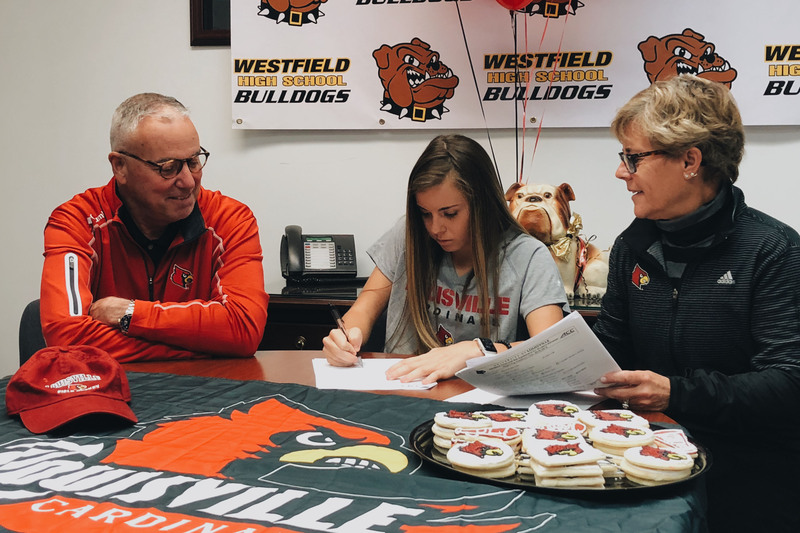 TO SUBMIT A SIGNING: Please email admin@maxfieldhockey.com the following information: 1) Player’s Name, 2) State, 3) Position, 4) High School, 5) Club, 6) College Commitment, 7) Photo of the player signing their NLI (or an action shot if you don’t have one), 7) Whether the player signed an official NLI or had an official signing ceremony (non-scholarship, IVY League, DIII), 8) Let us know if you would like us to share the signing over social media and any accounts you’d like us to tag for you (twitter, facebook, instagram). 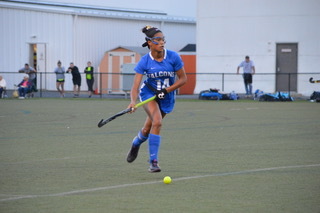 Saints Peter & Paul High School/Oranje-Gottaloveit!